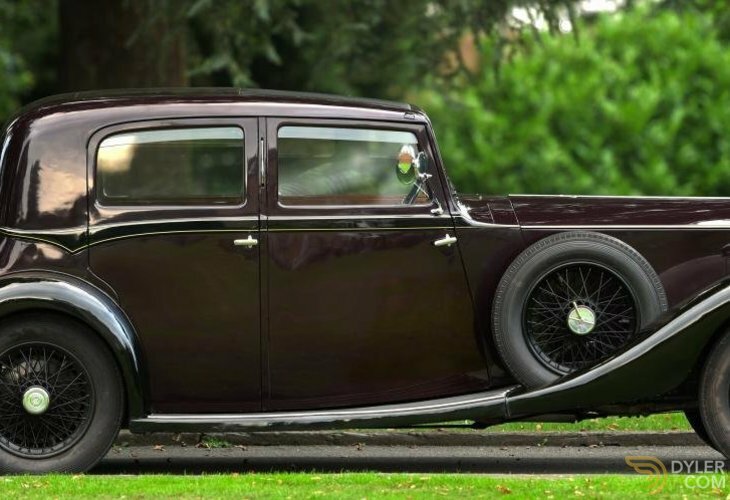 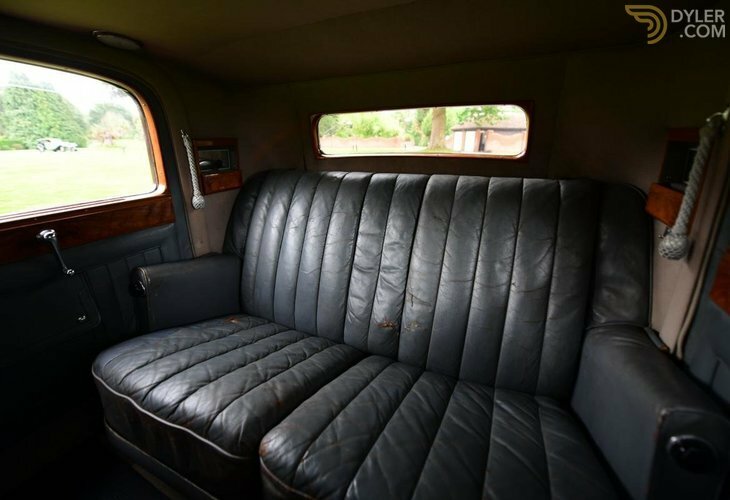 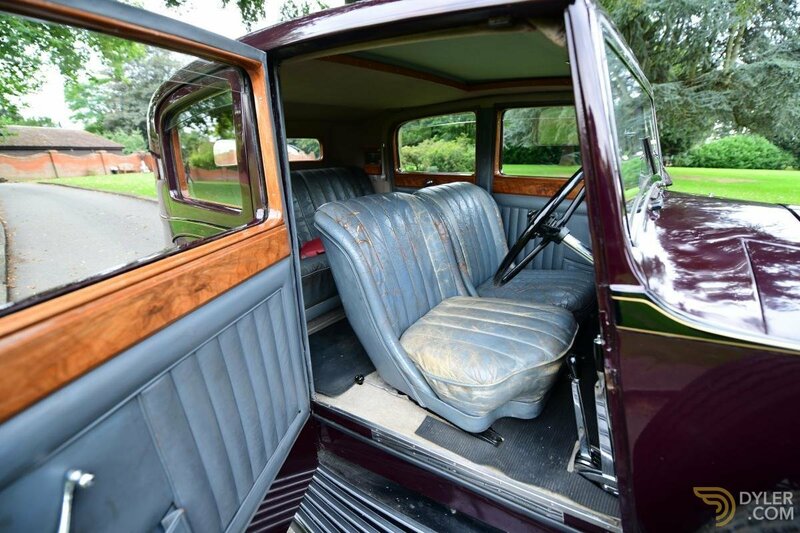 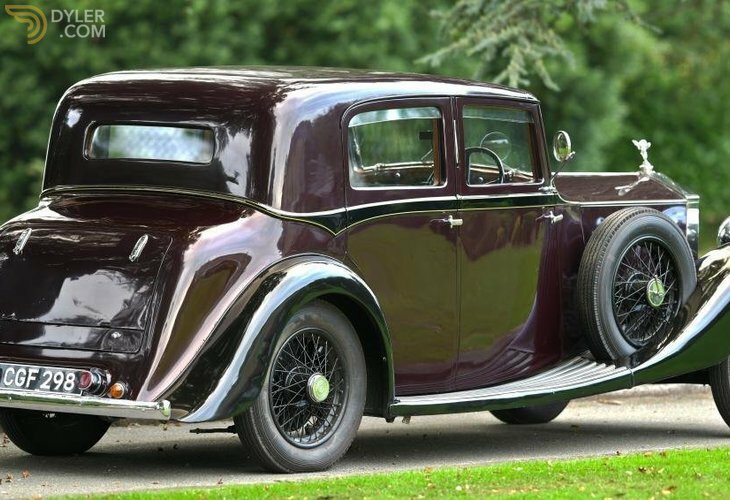 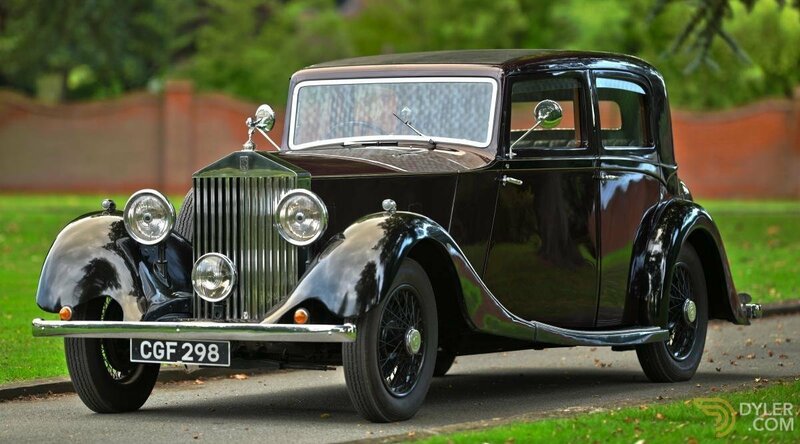 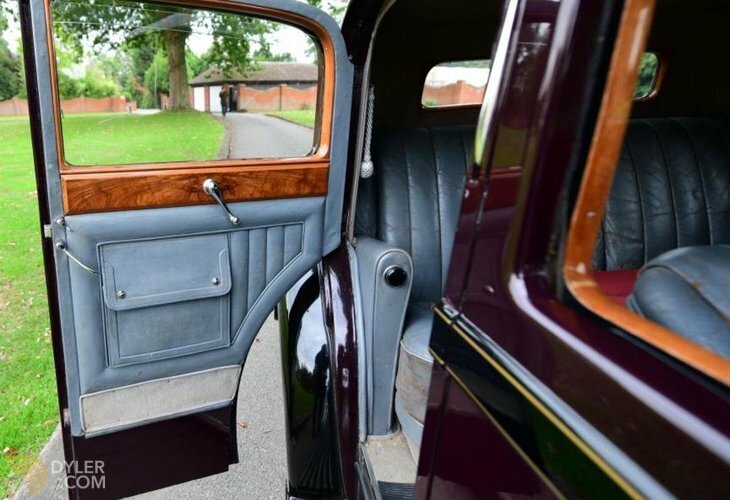 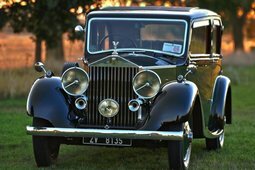 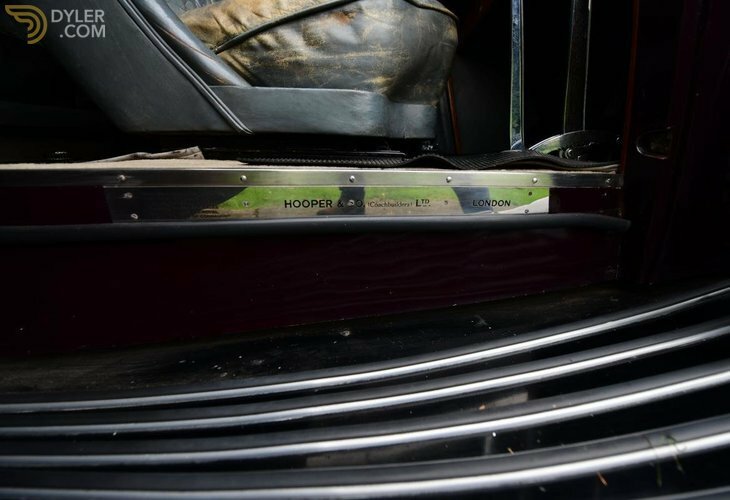 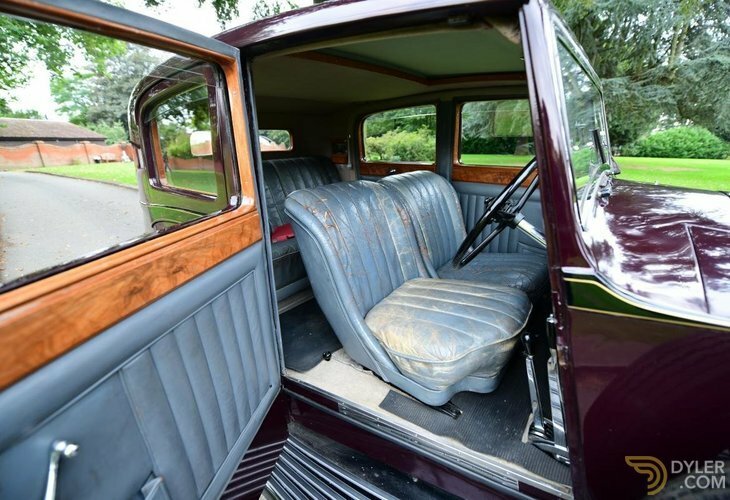 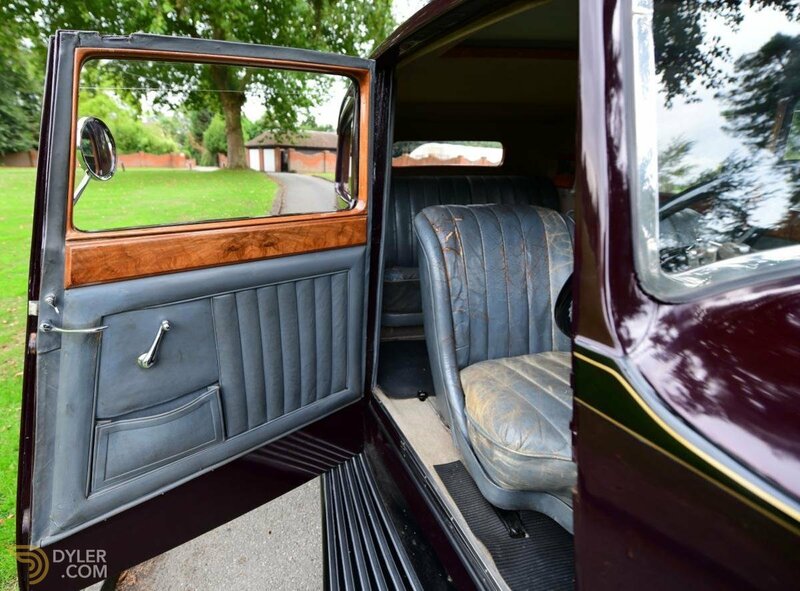 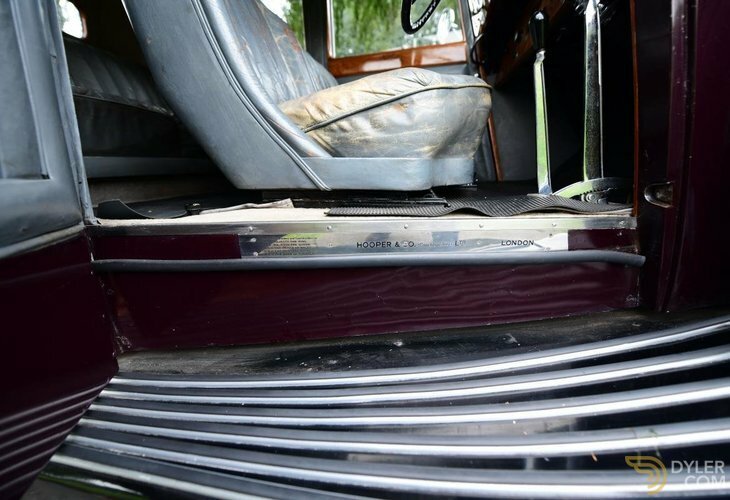 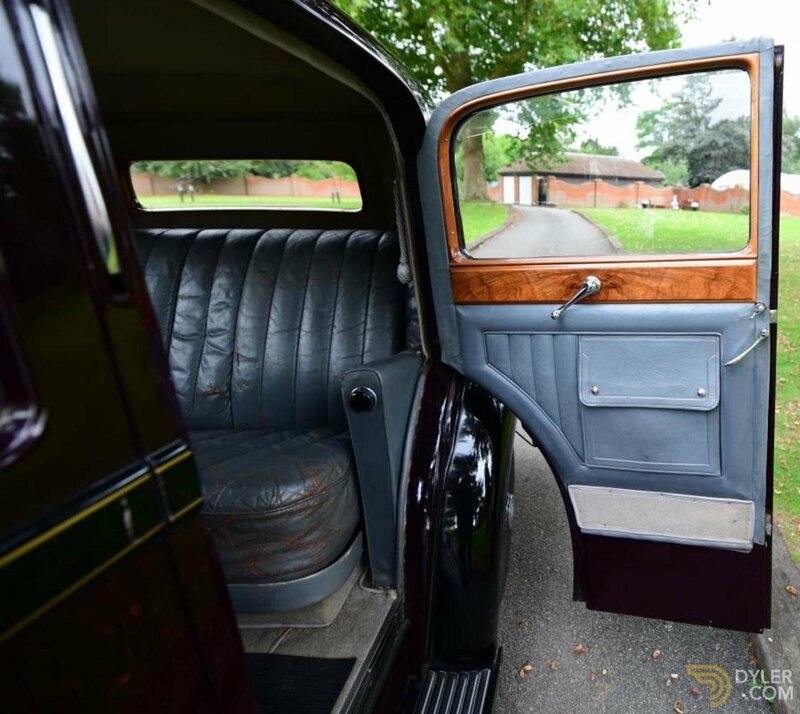 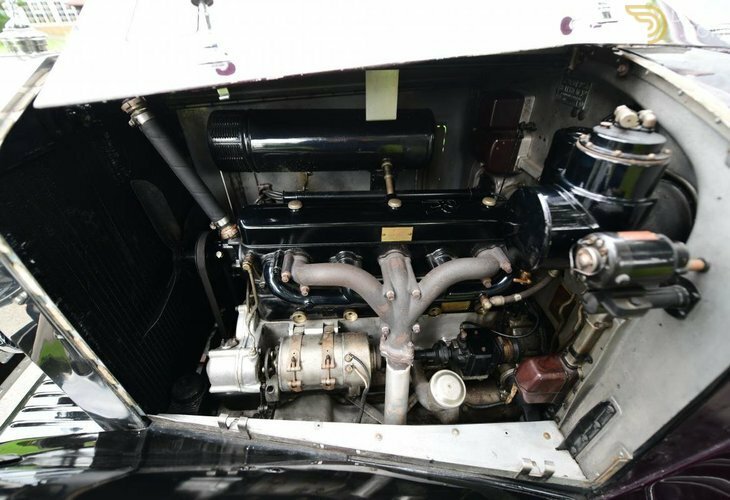 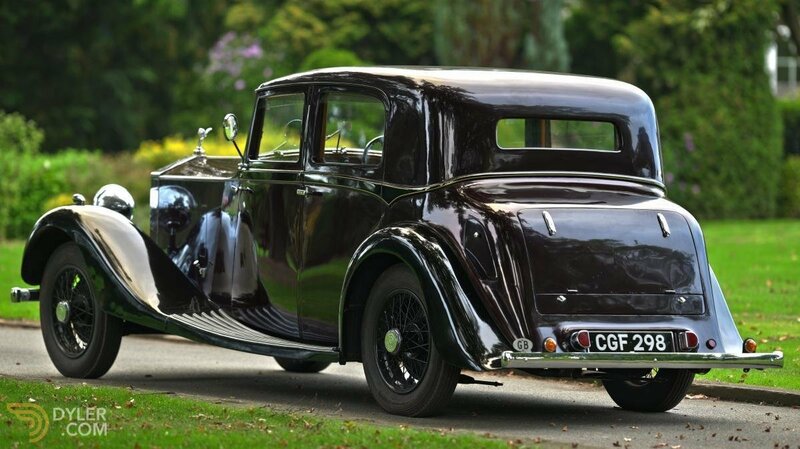 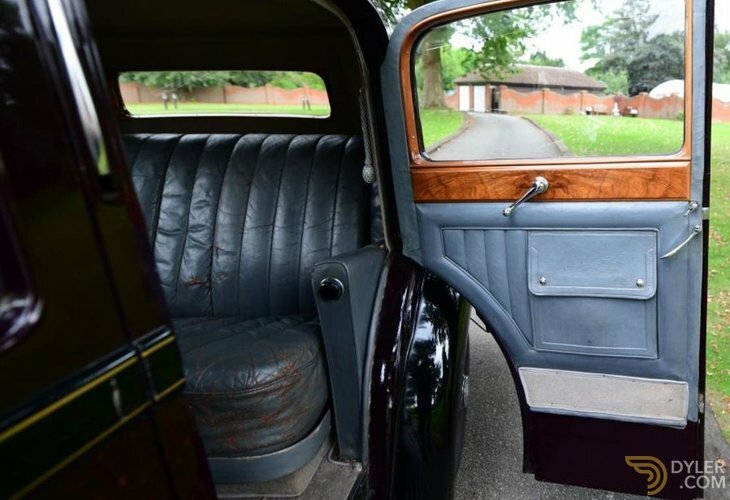 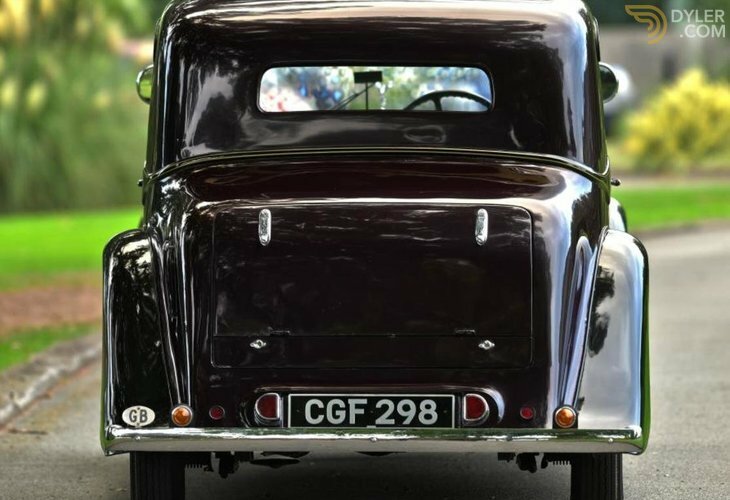 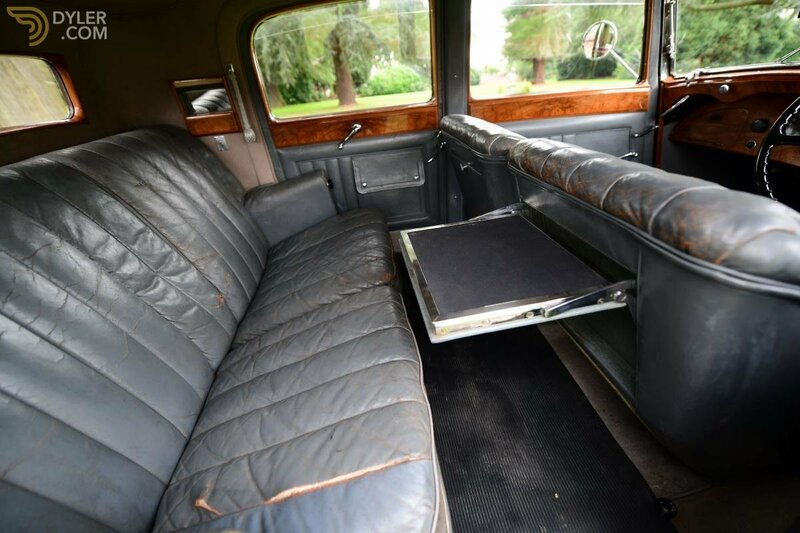 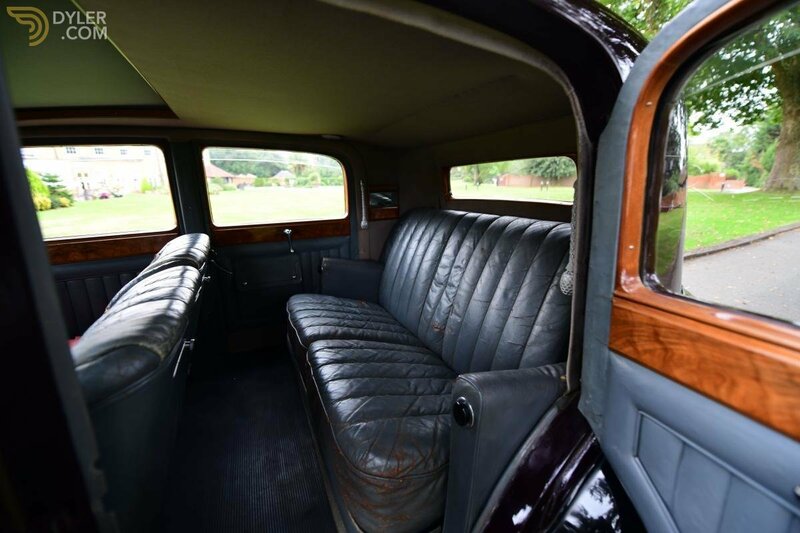 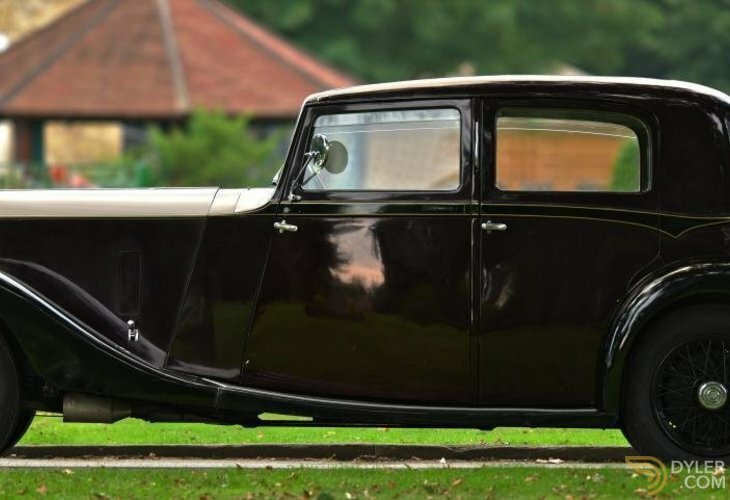 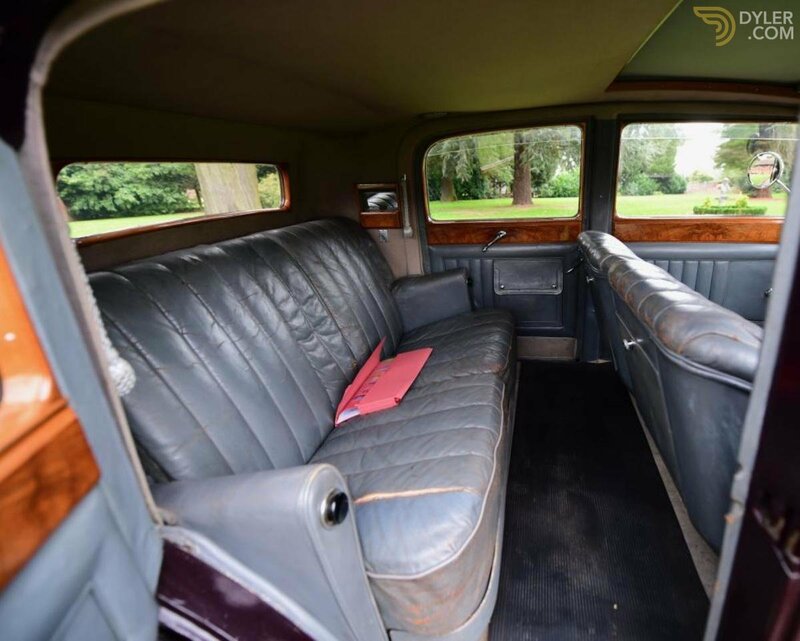 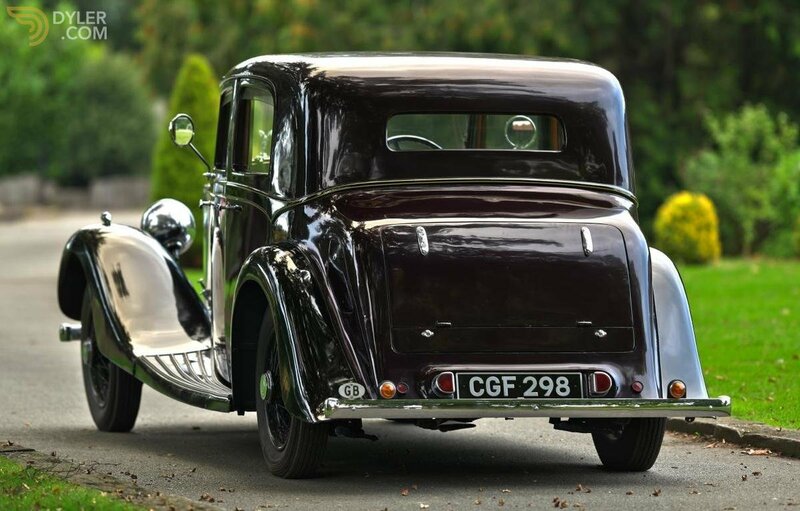 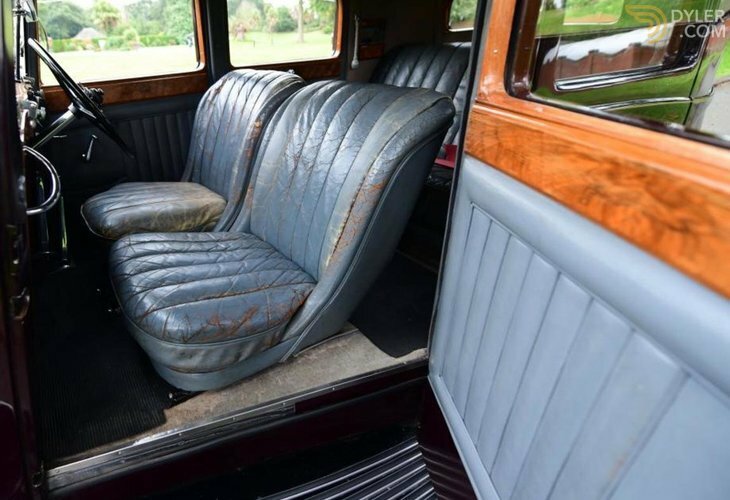 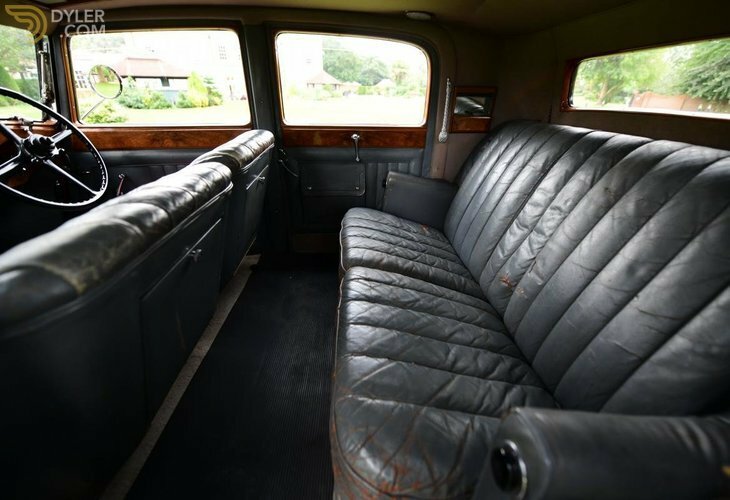 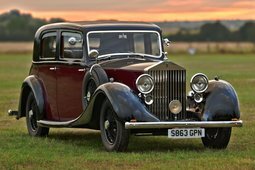 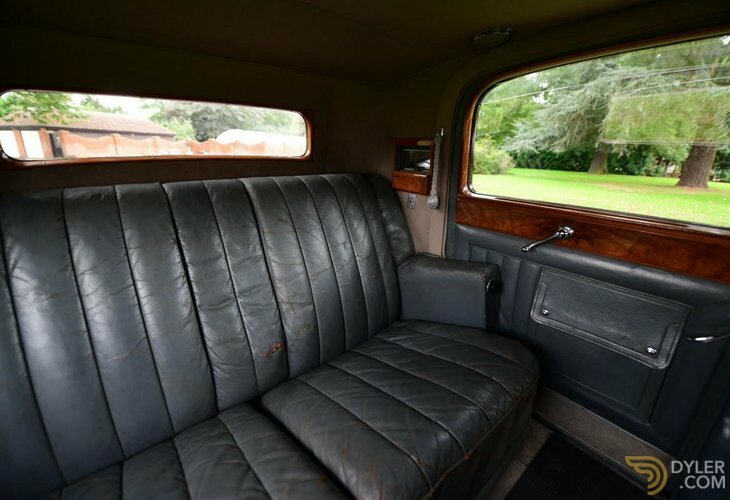 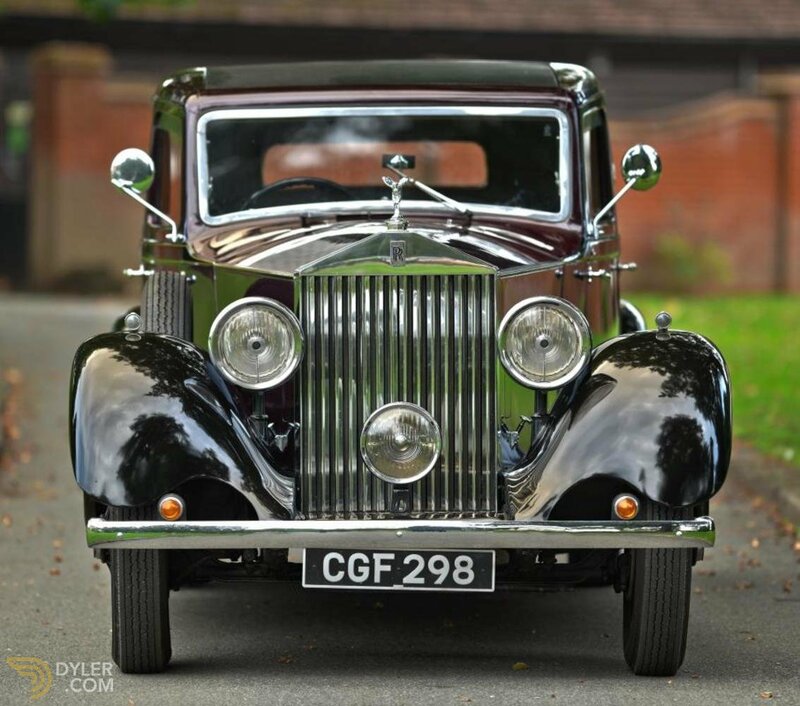 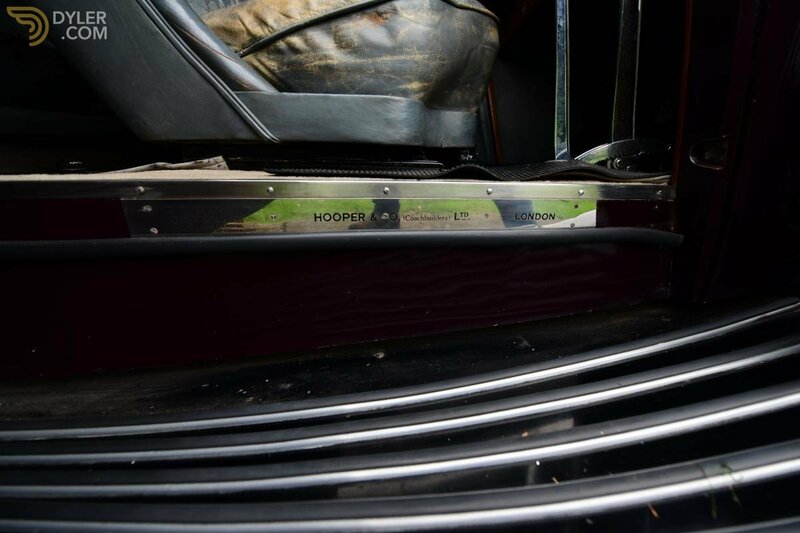 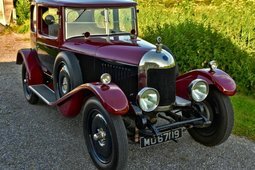 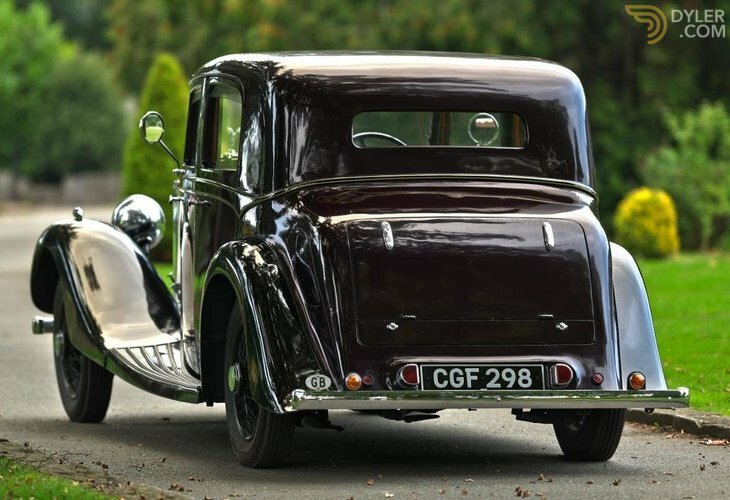 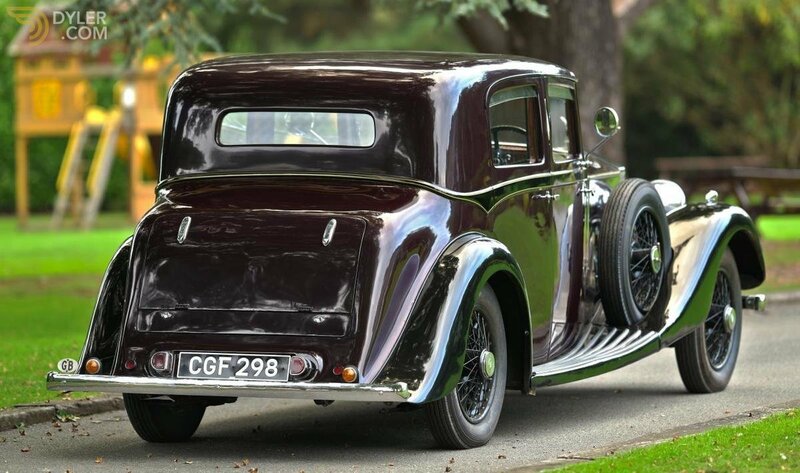 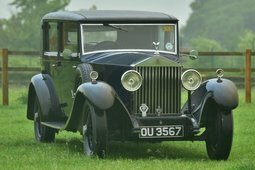 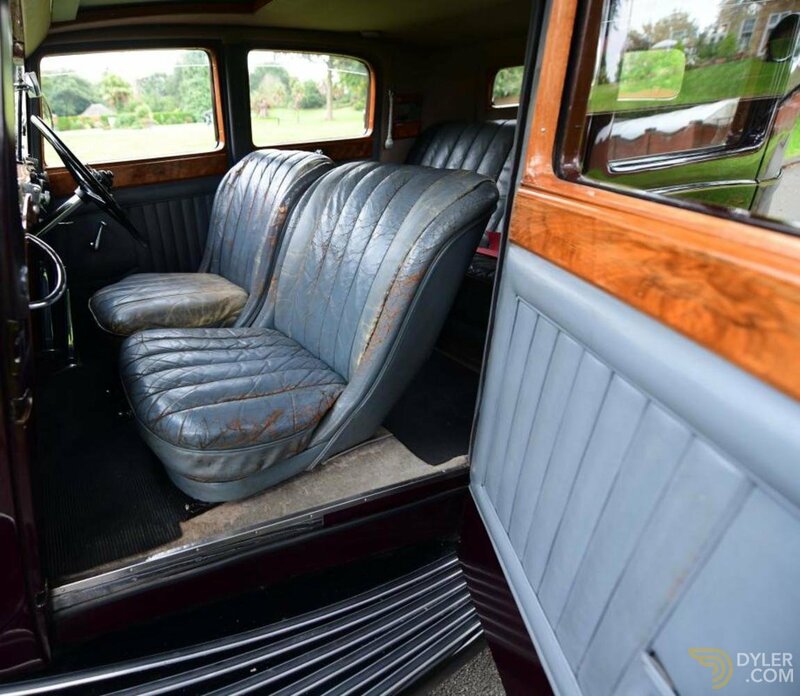 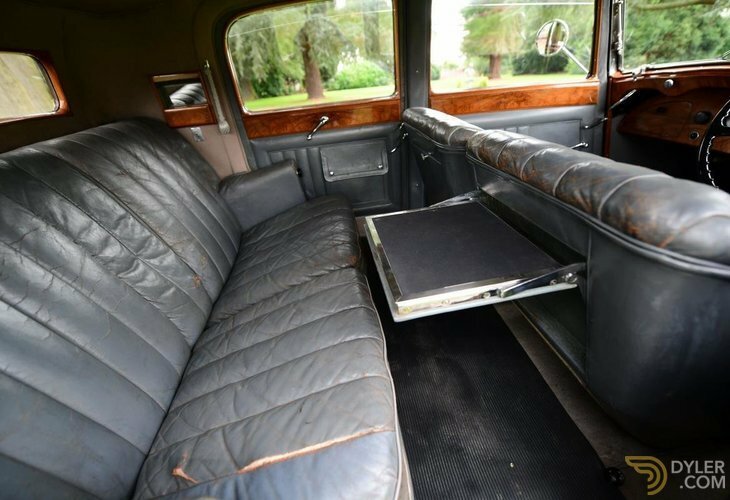 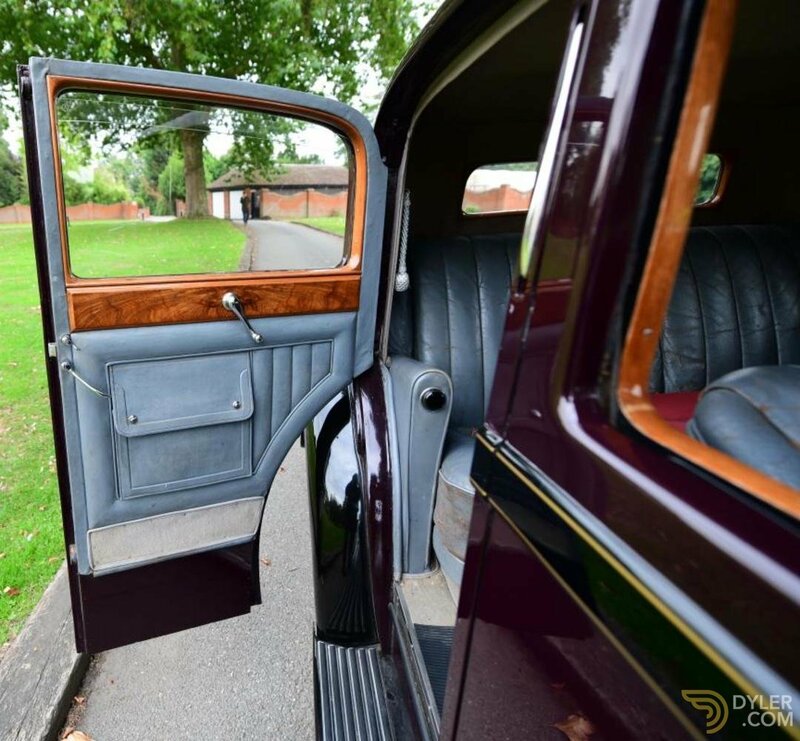 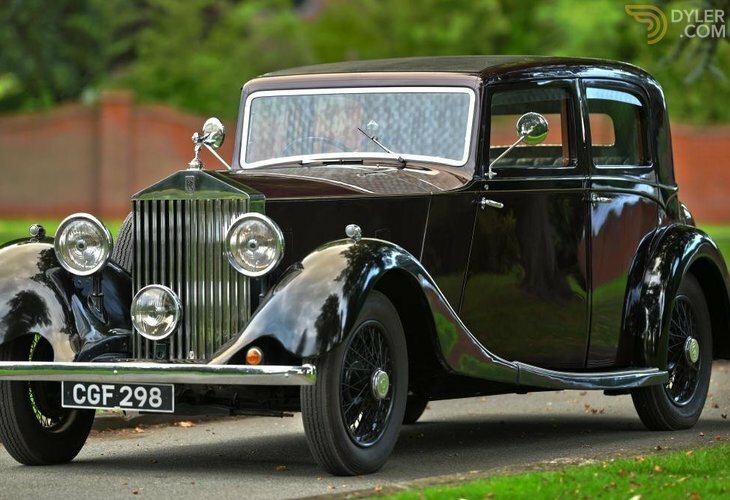 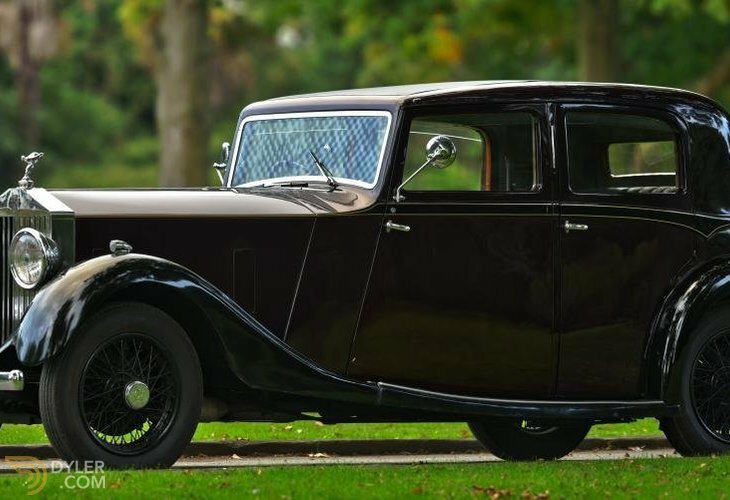 Vintage and Prestige are proud to offer this 1935 Rolls-Royce 20/25 Hooper Sports Saloon For Sale. 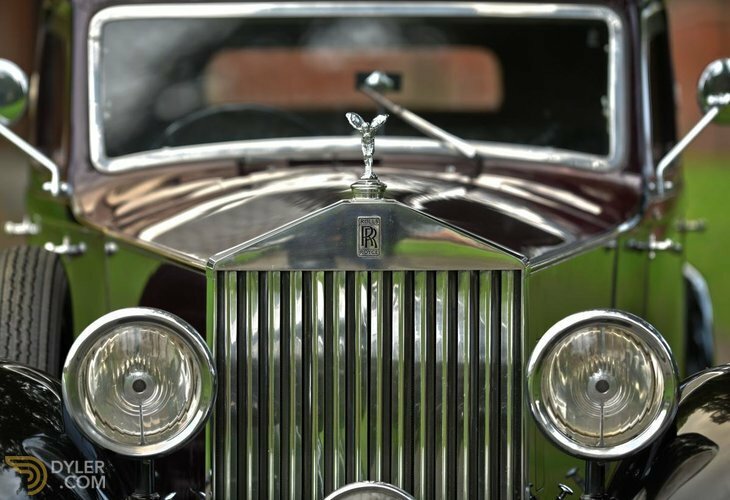 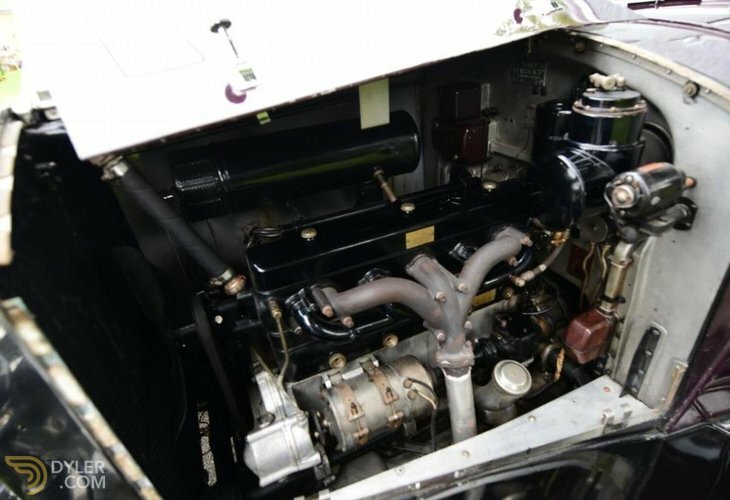 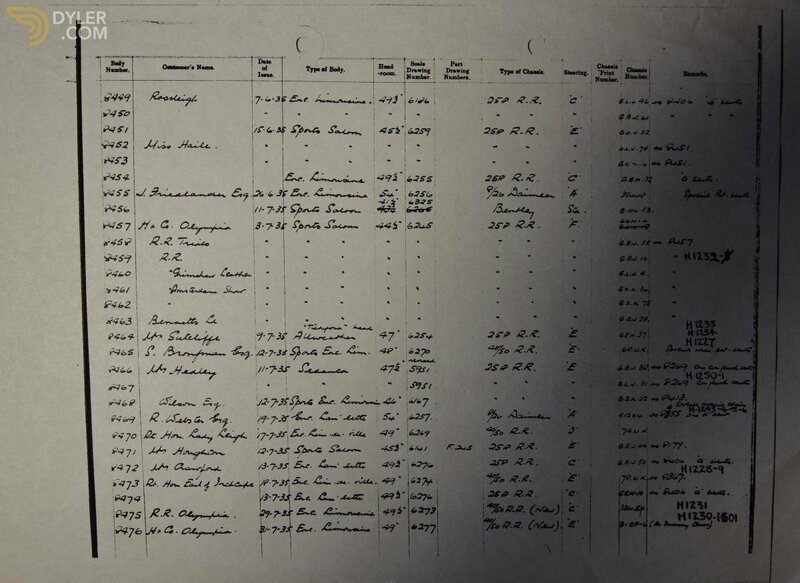 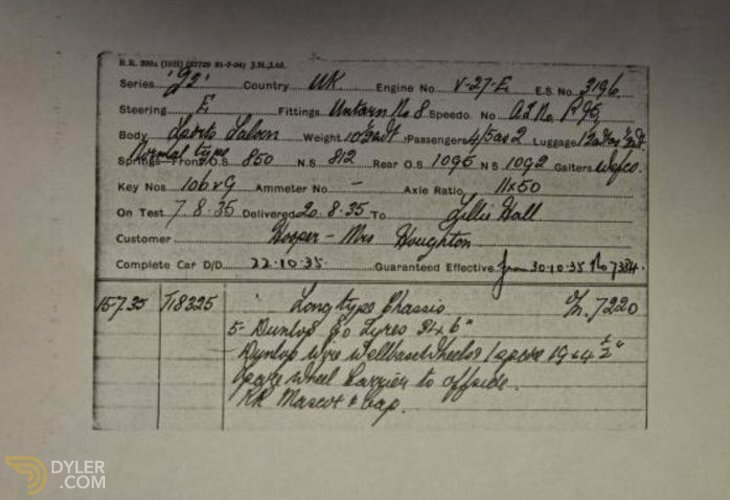 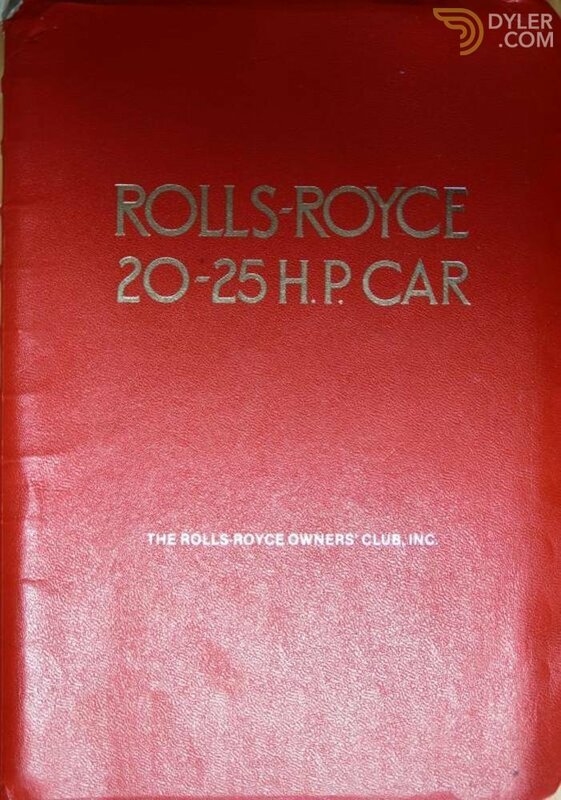 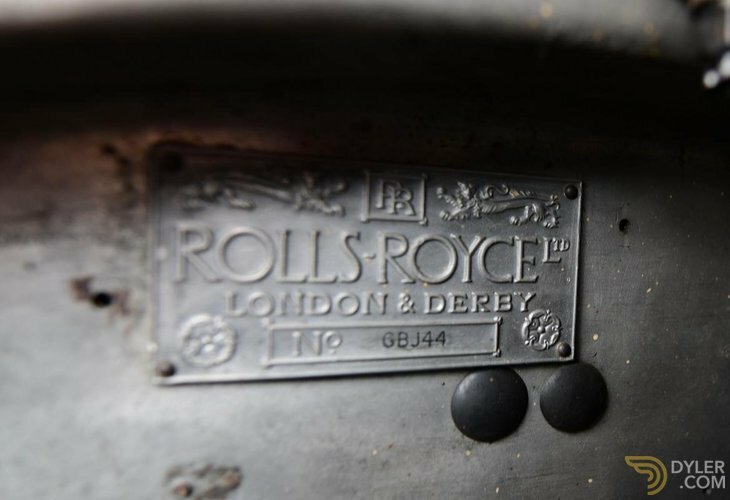 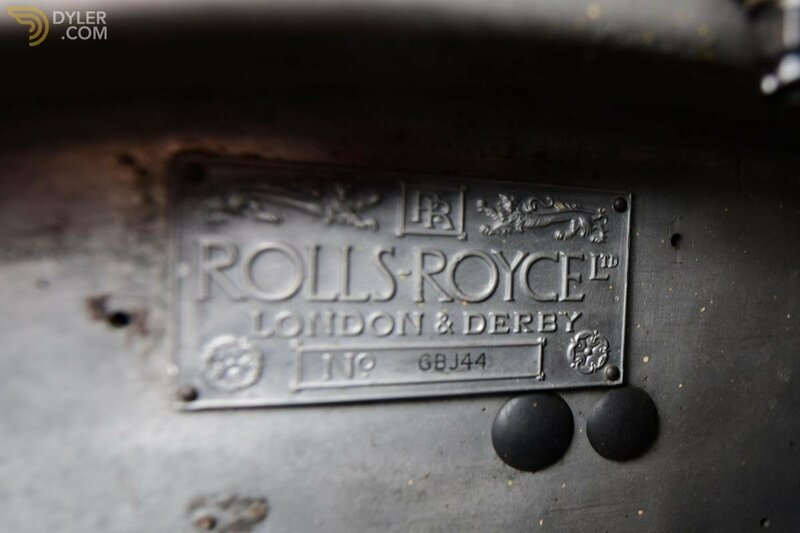 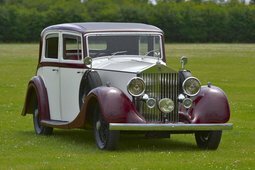 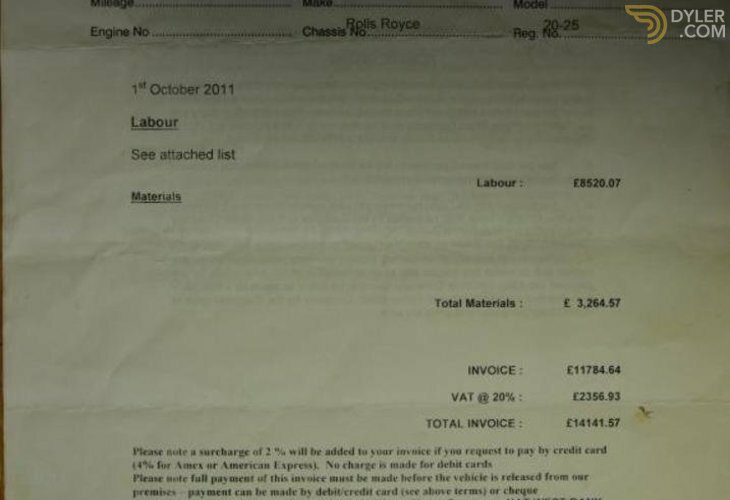 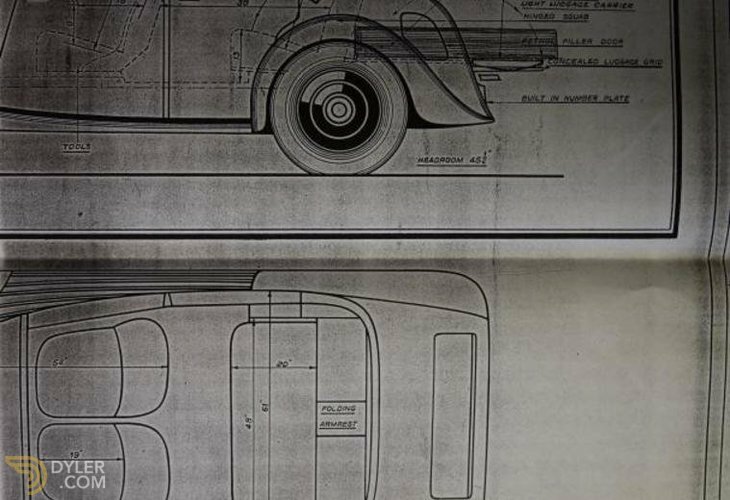 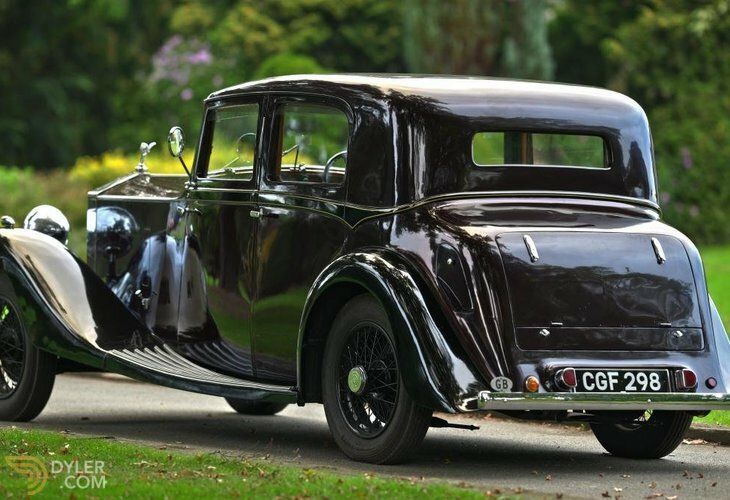 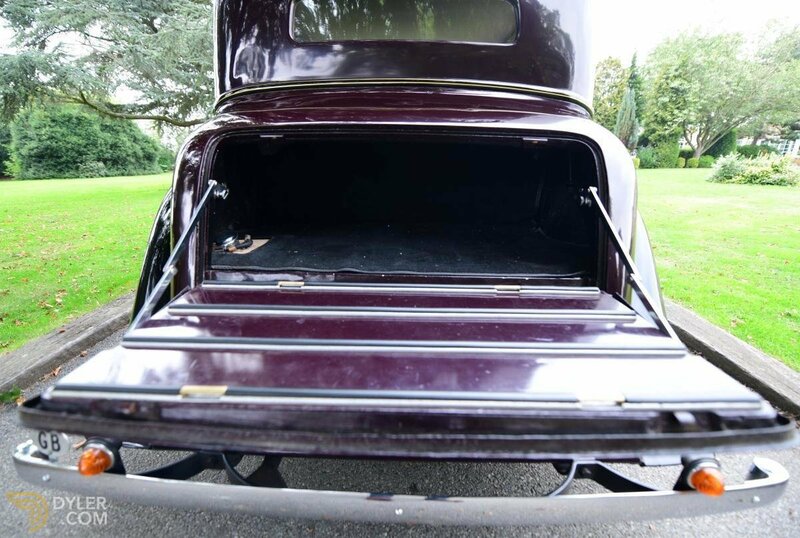 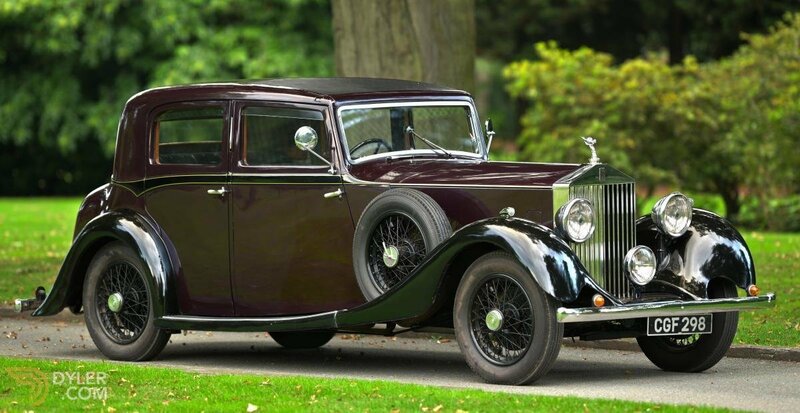 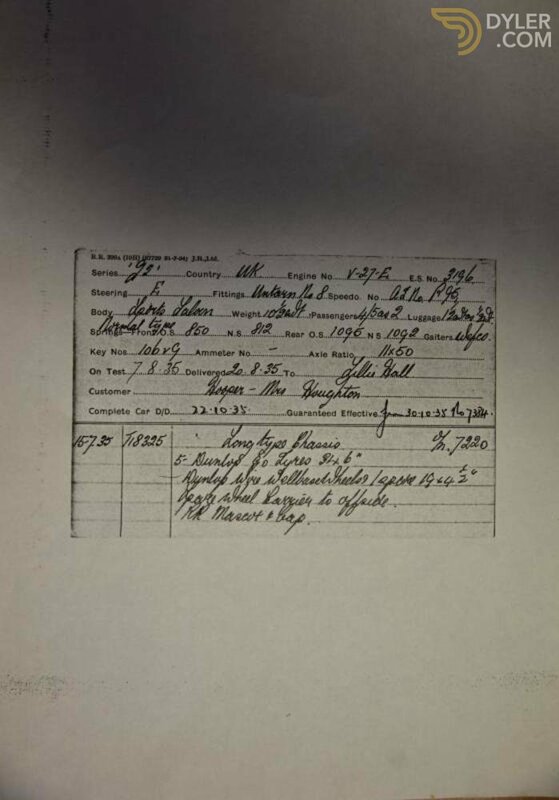 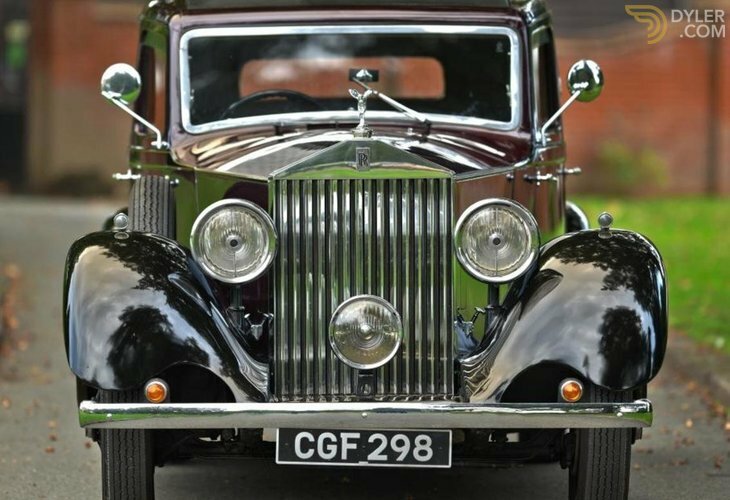 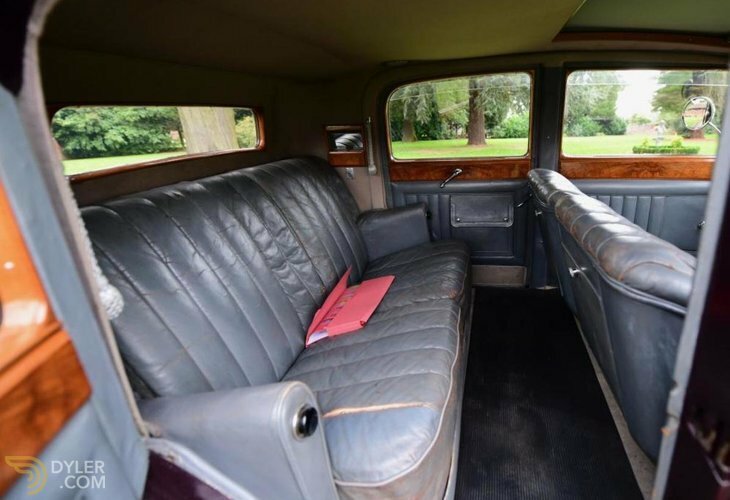 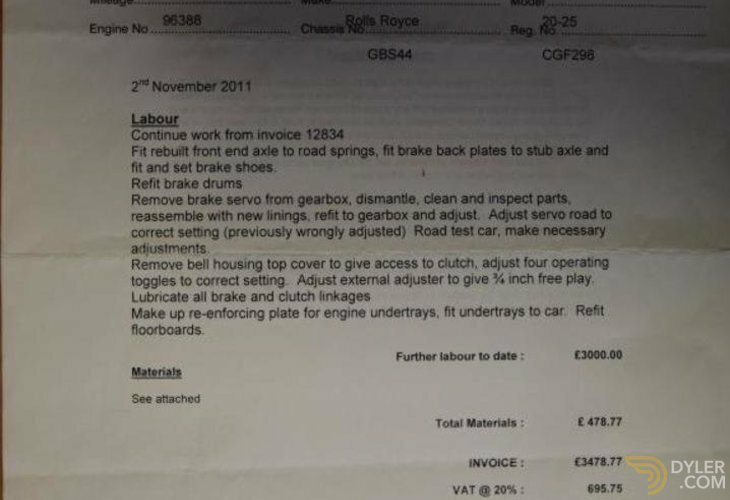 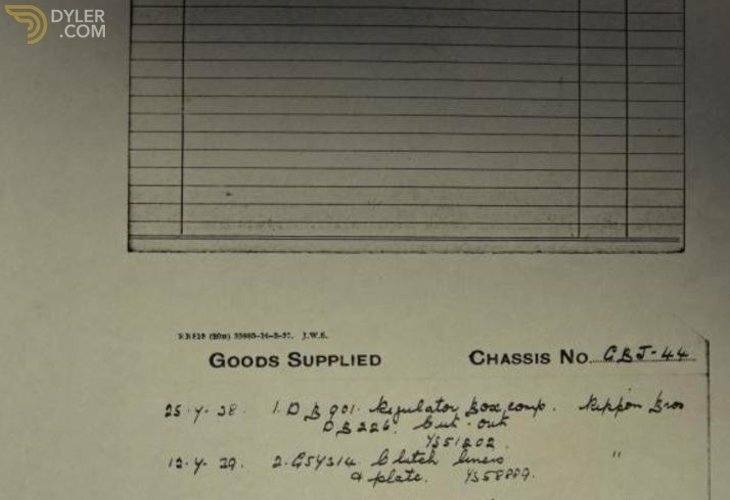 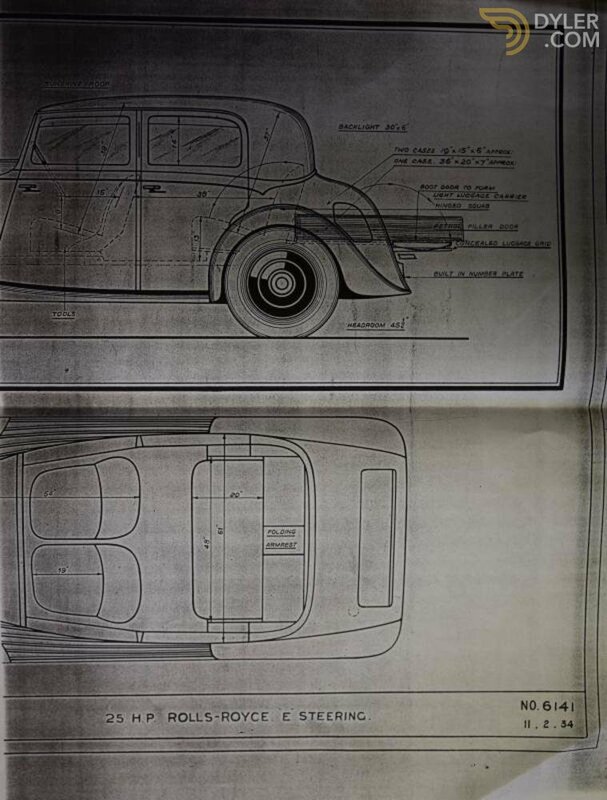 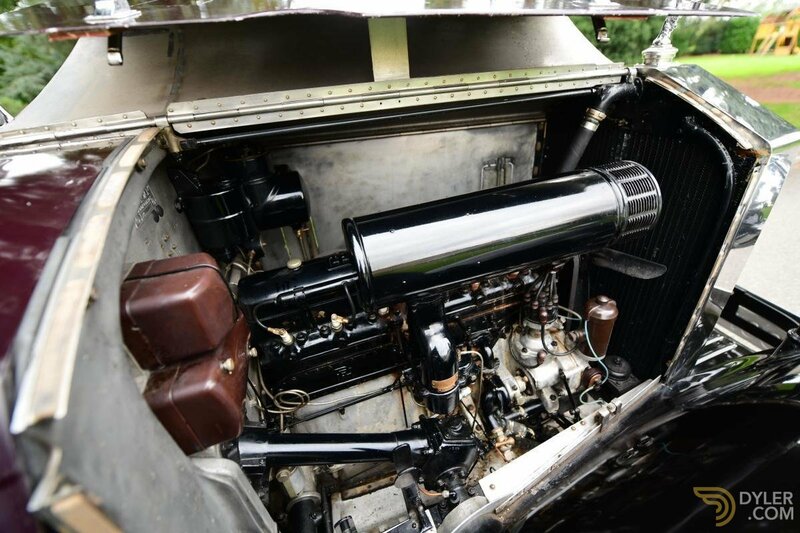 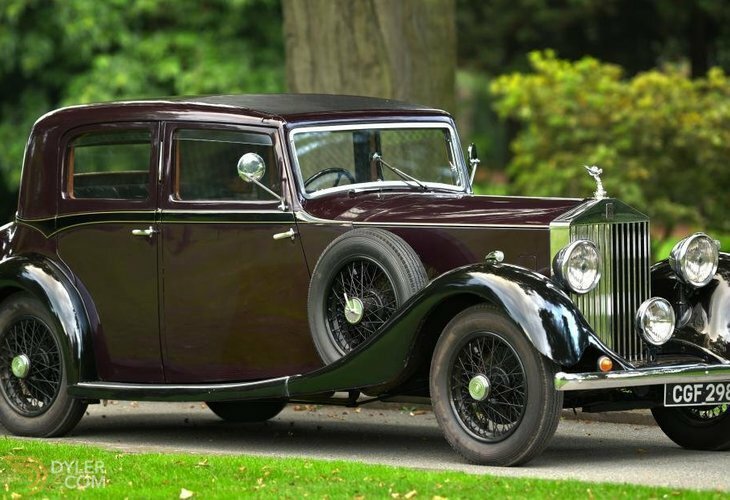 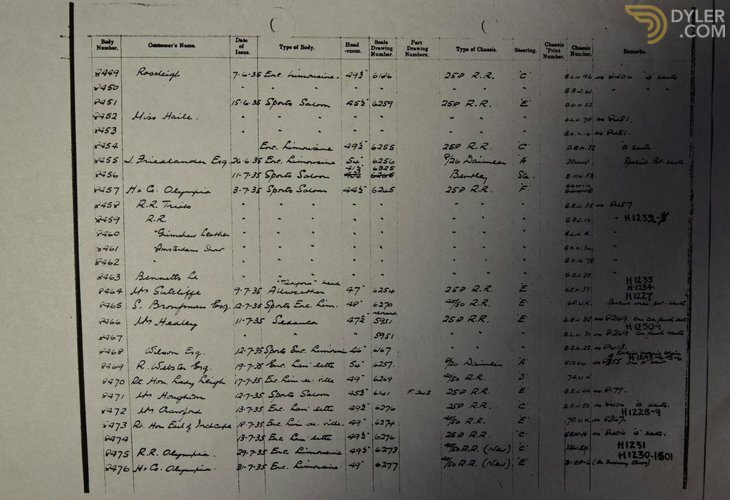 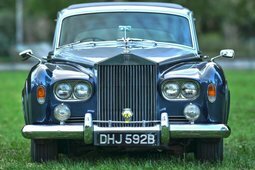 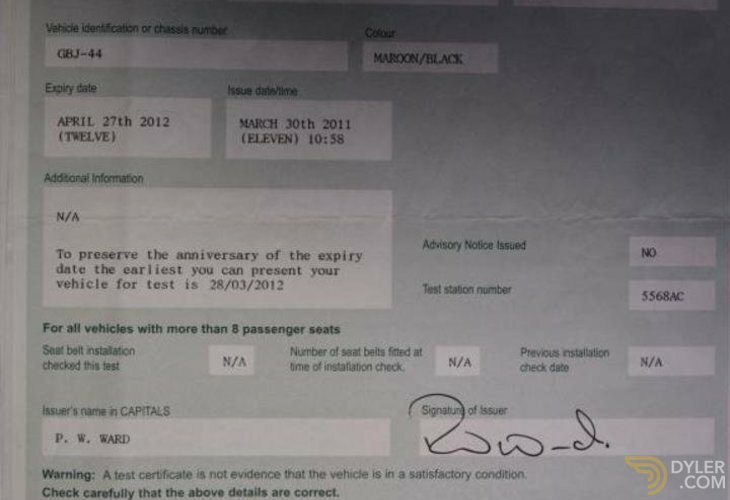 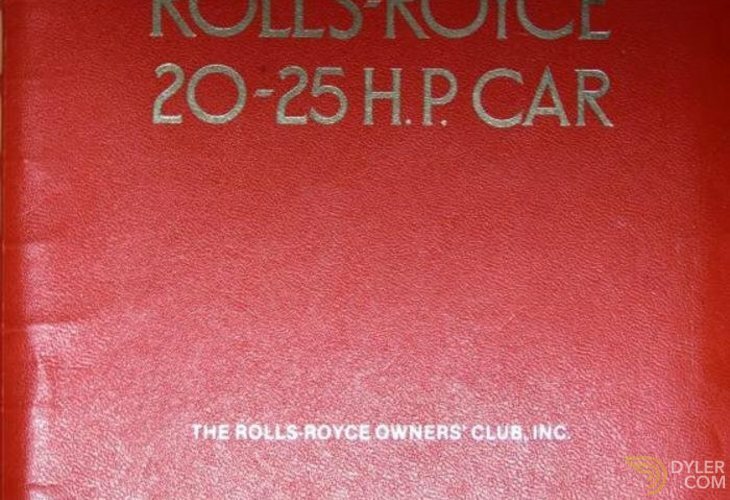 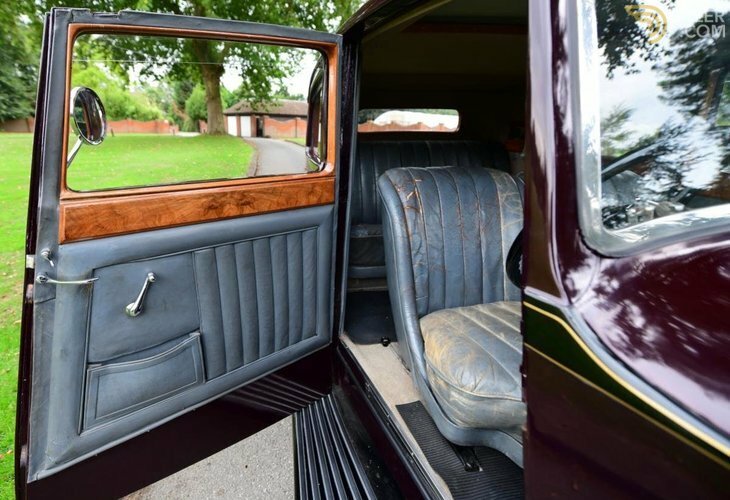 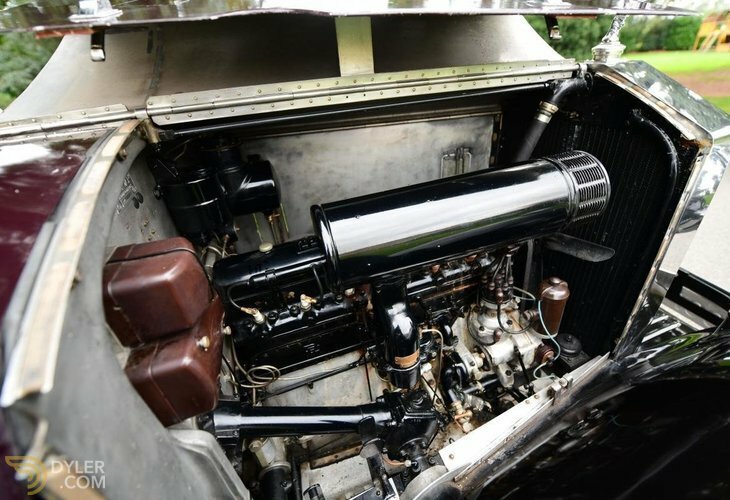 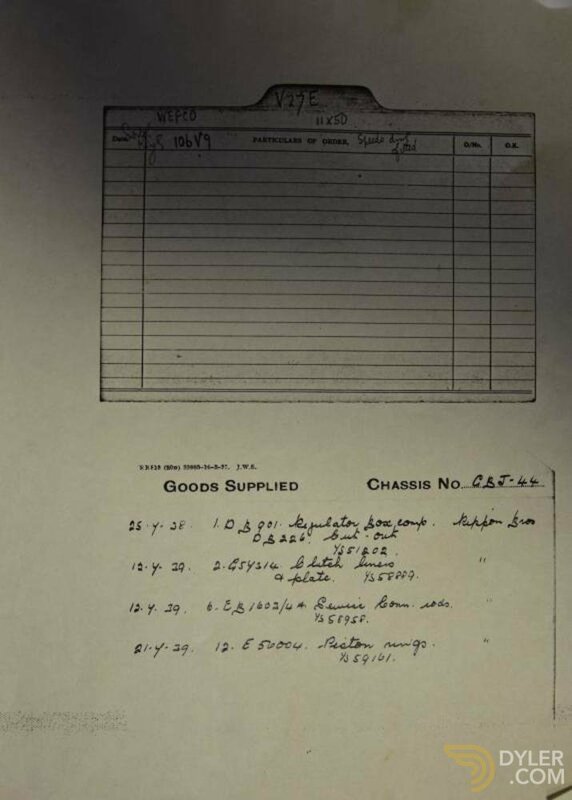 Rolls-Royce 20/25 chassis number ‘GBJ44’ wears four door, sports saloon coachwork by Hooper ‘The King of Coachbuilders”, a title rightfully earned in 1830 after being appointed the royal warrant as coachbuilder to King William IV. 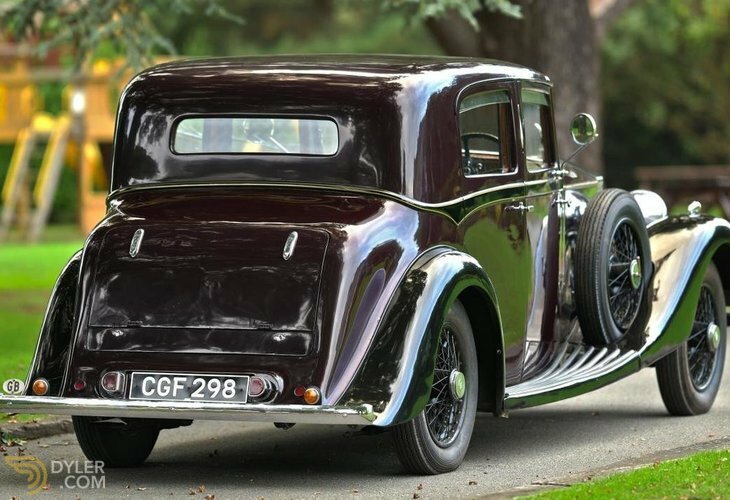 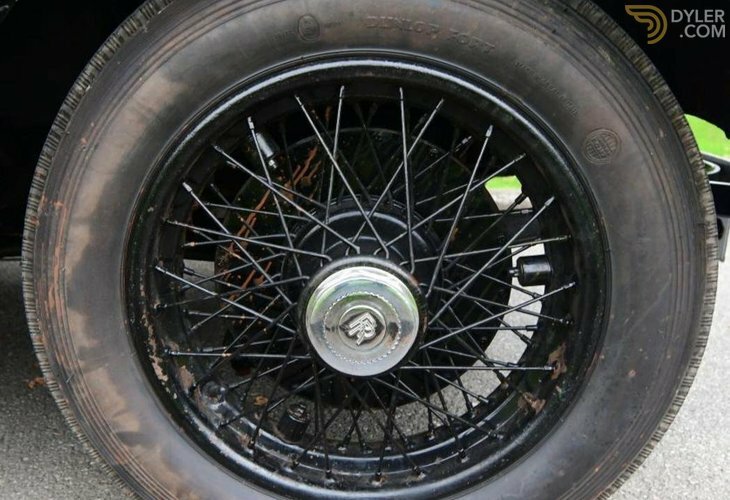 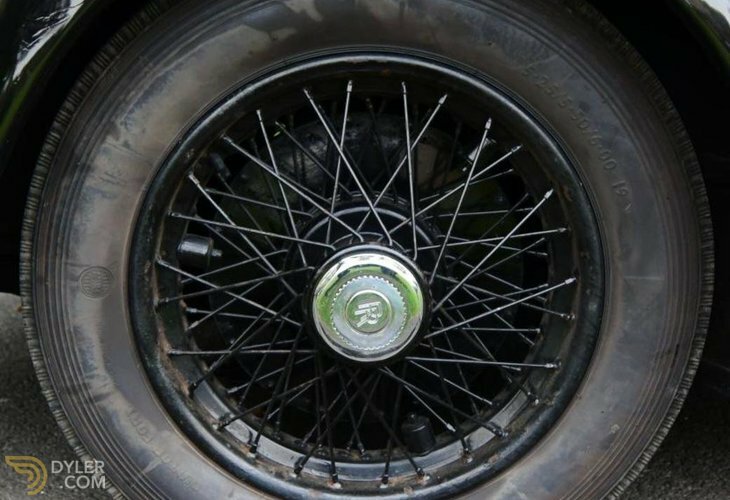 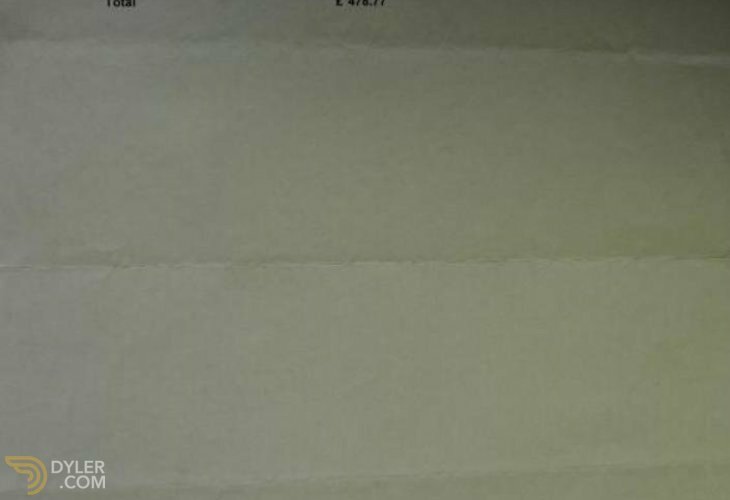 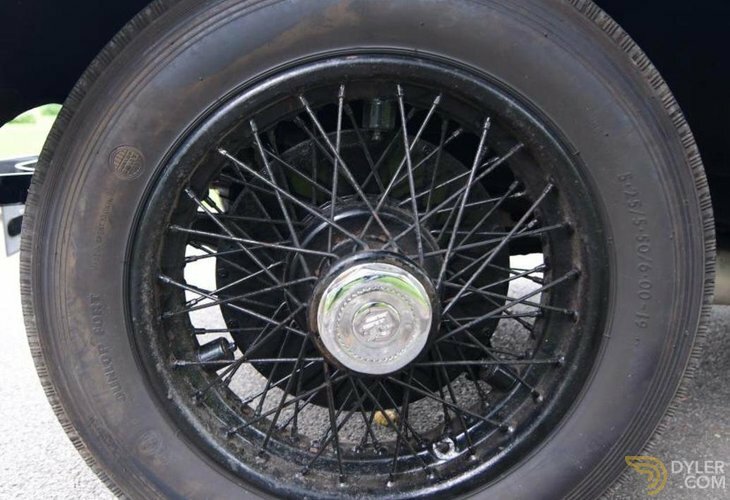 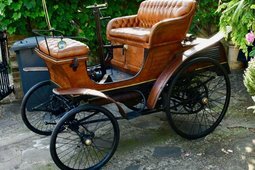 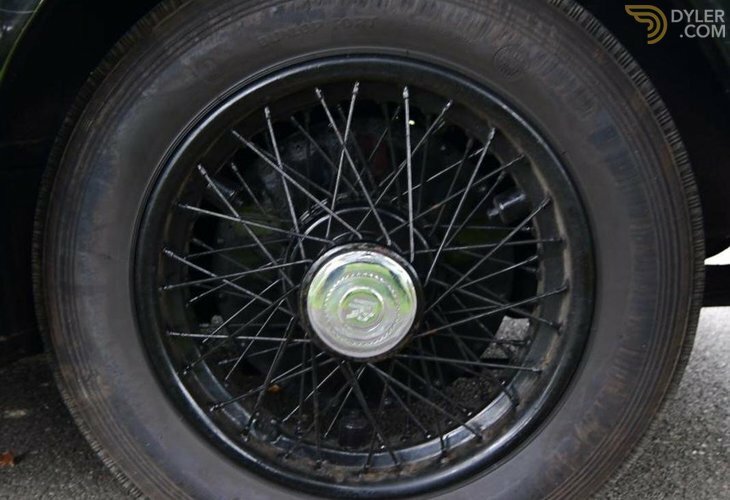 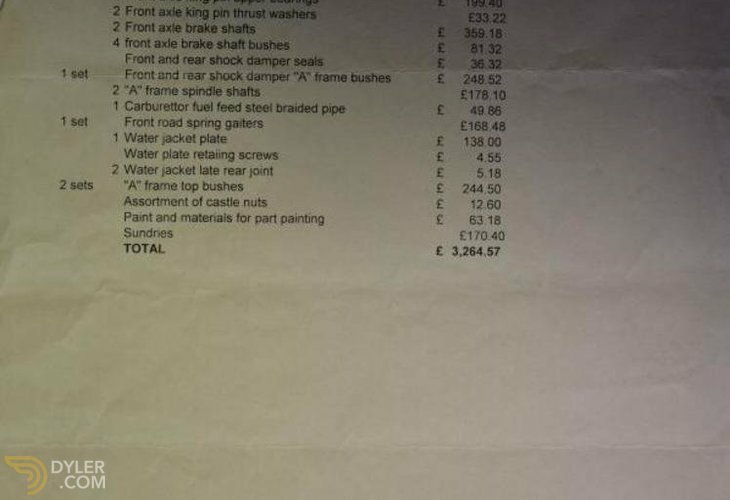 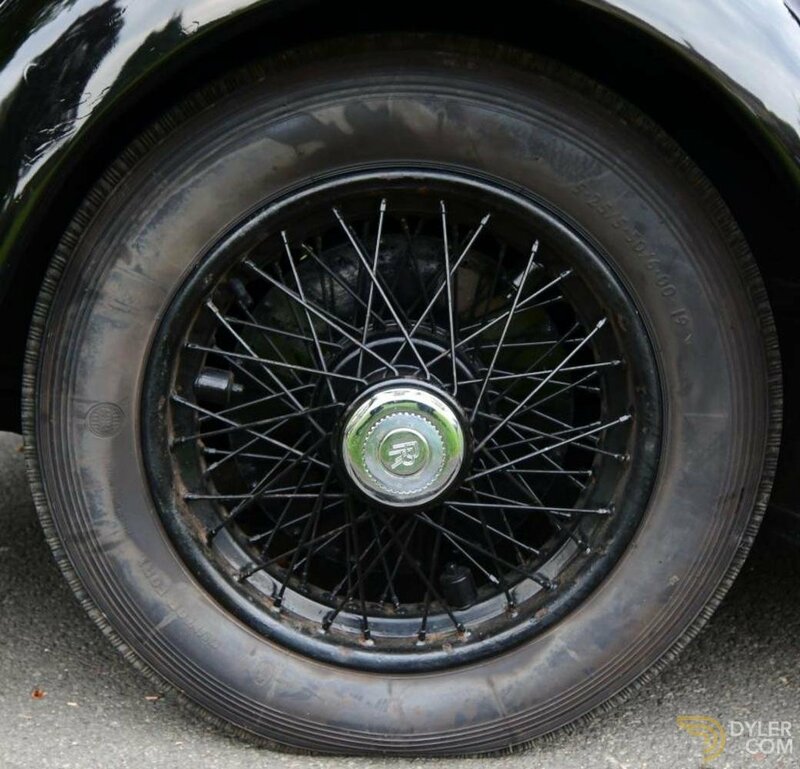 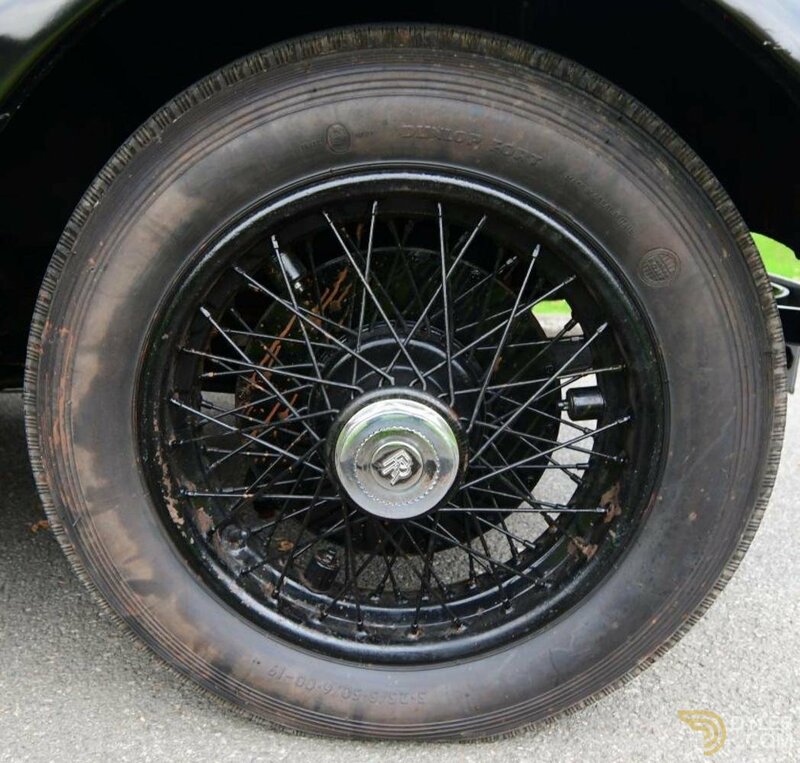 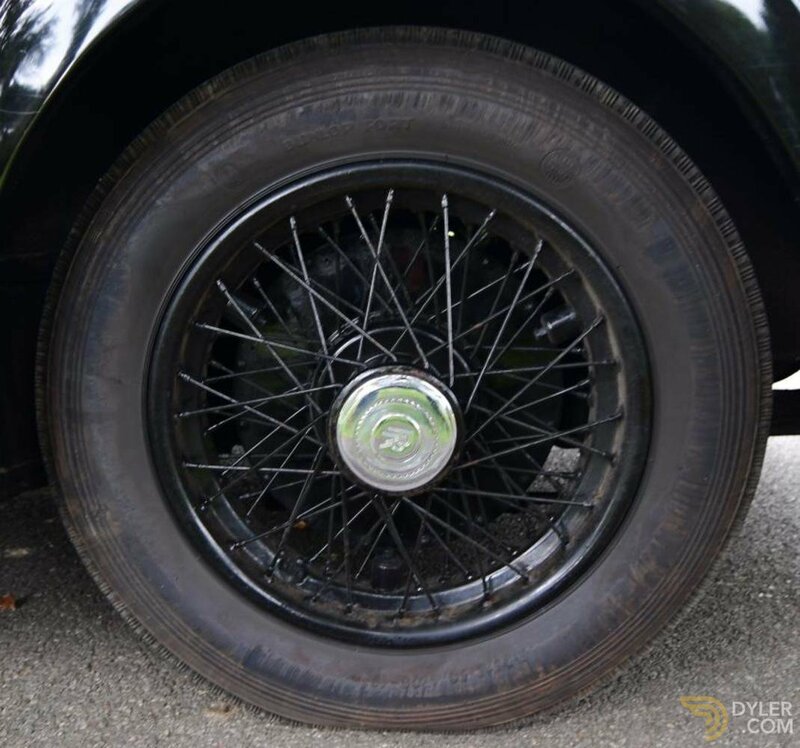 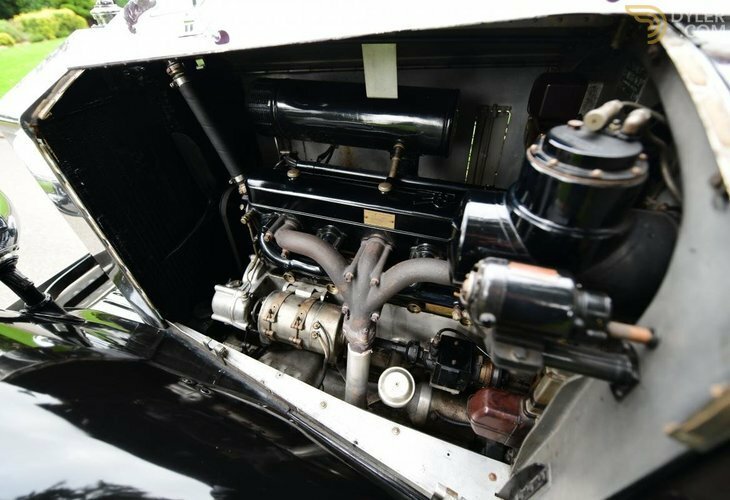 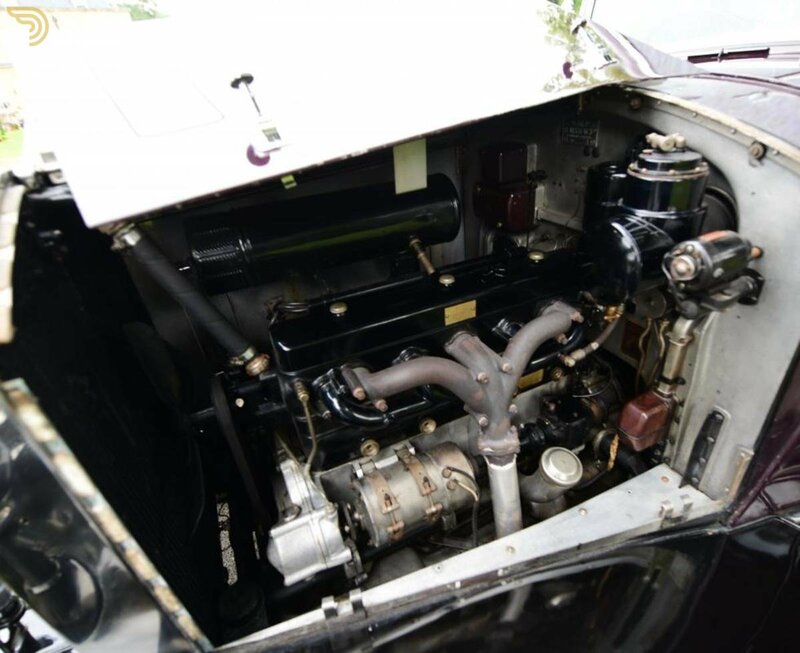 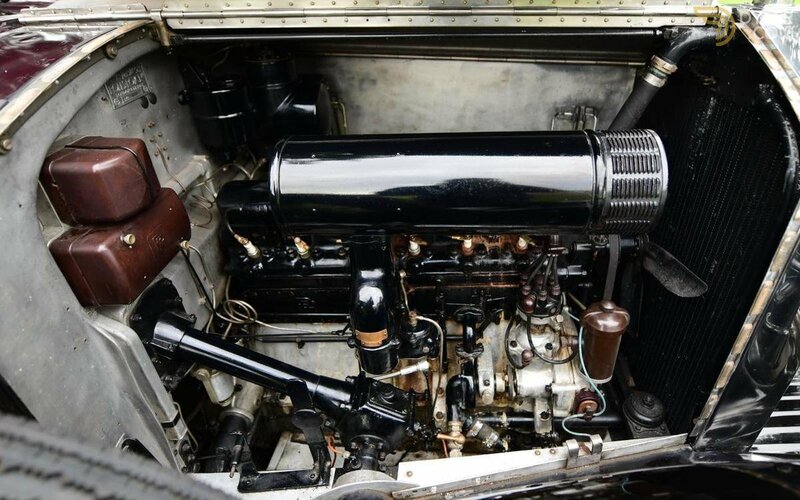 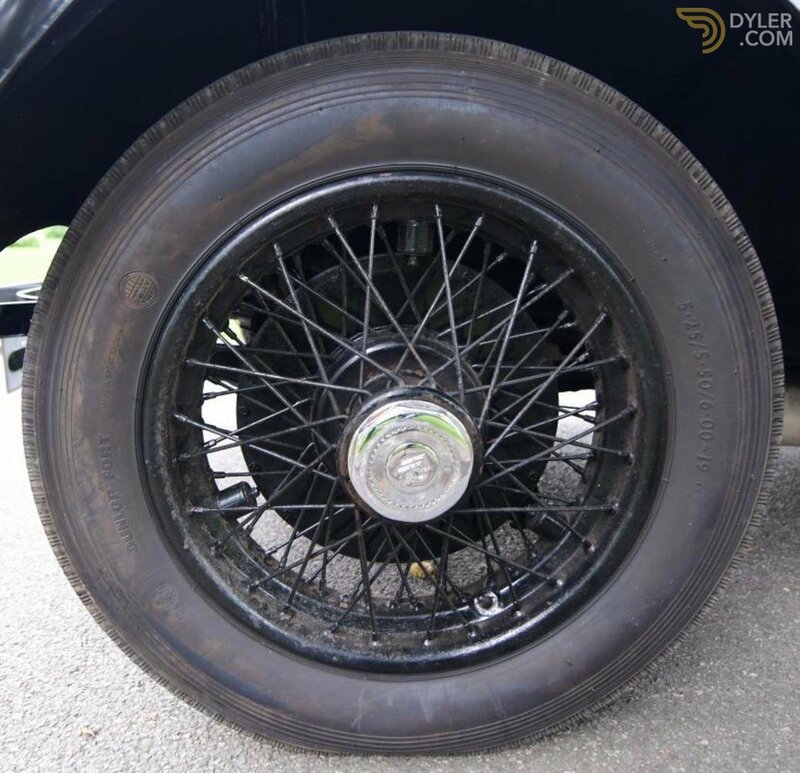 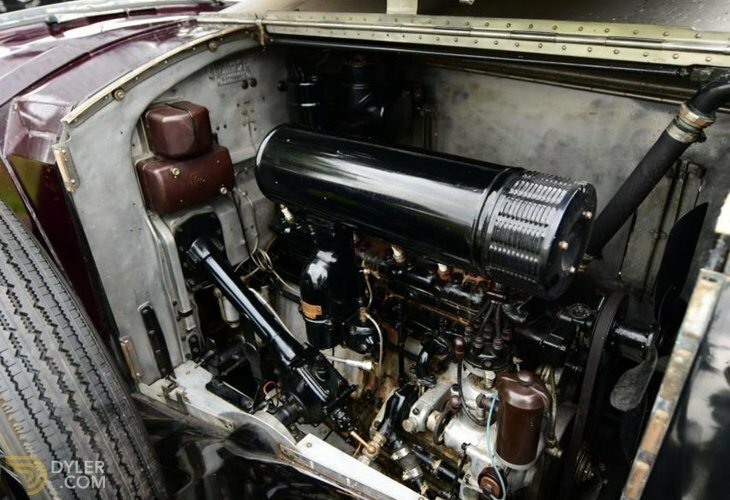 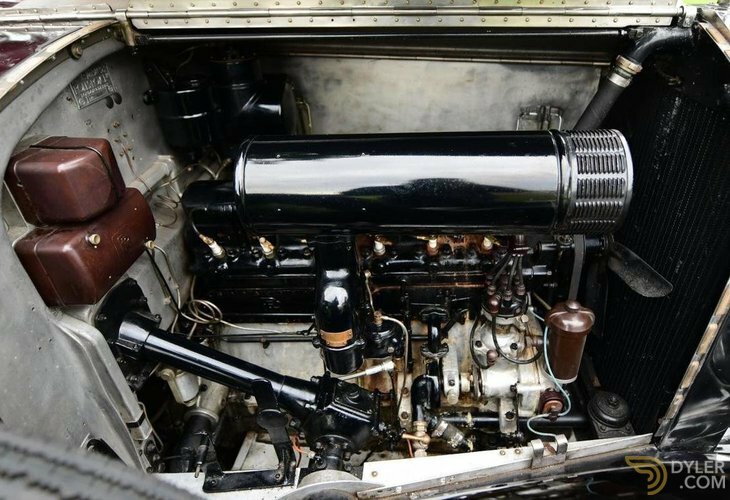 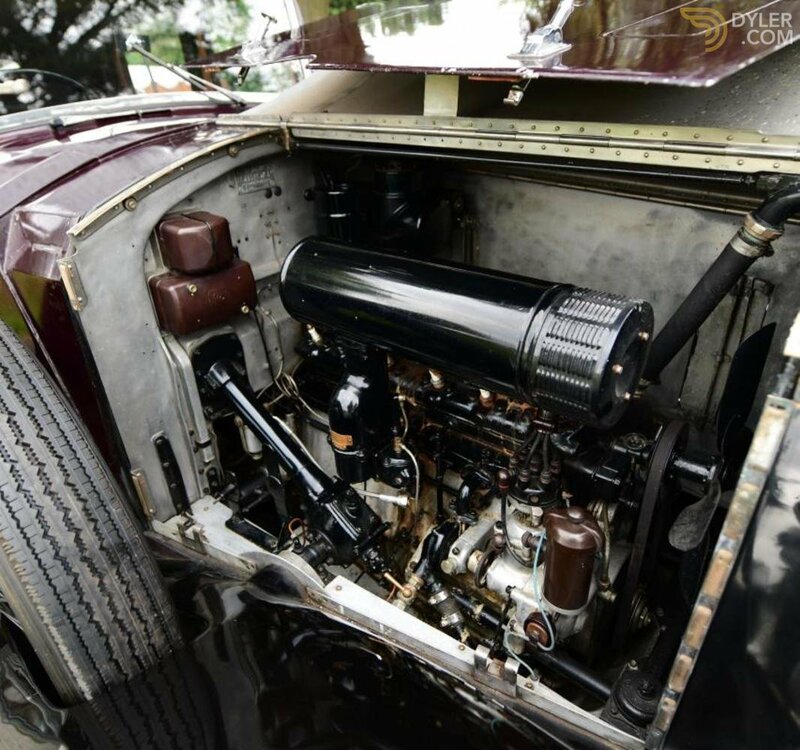 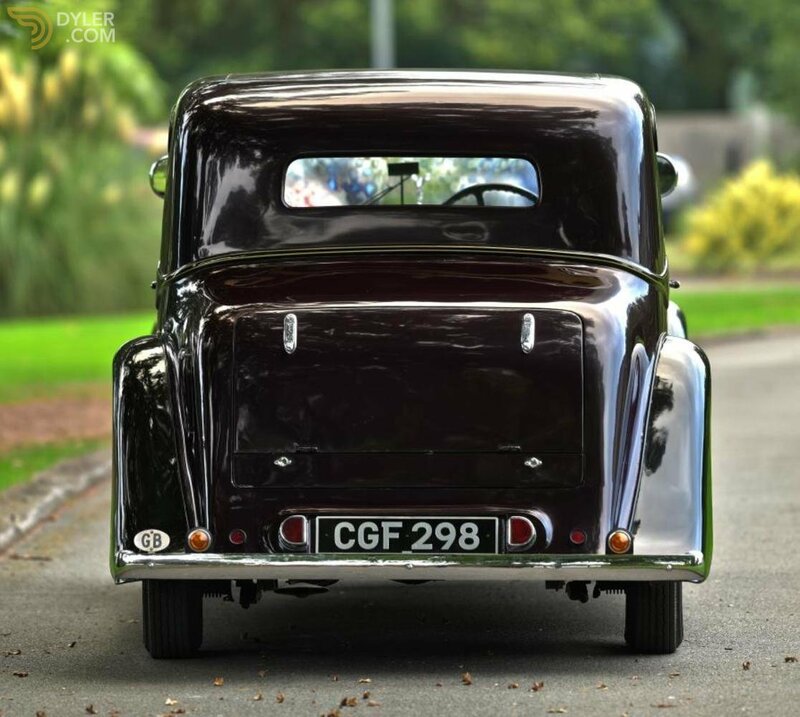 This charming 20/25 is mechanically excellent thanks to works from the renowned Ristes Motor Company. 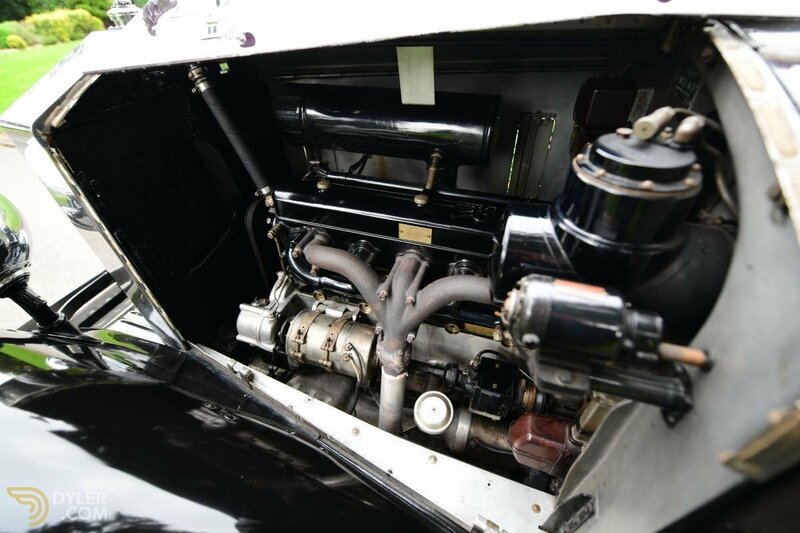 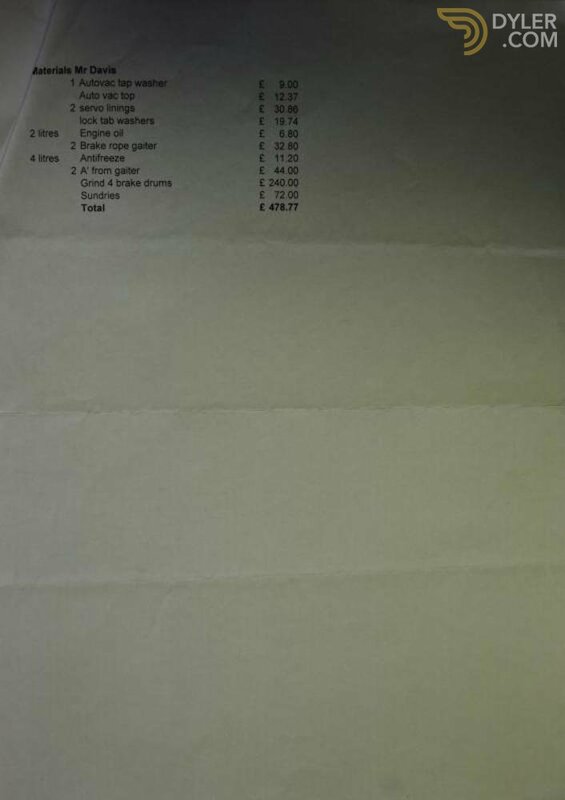 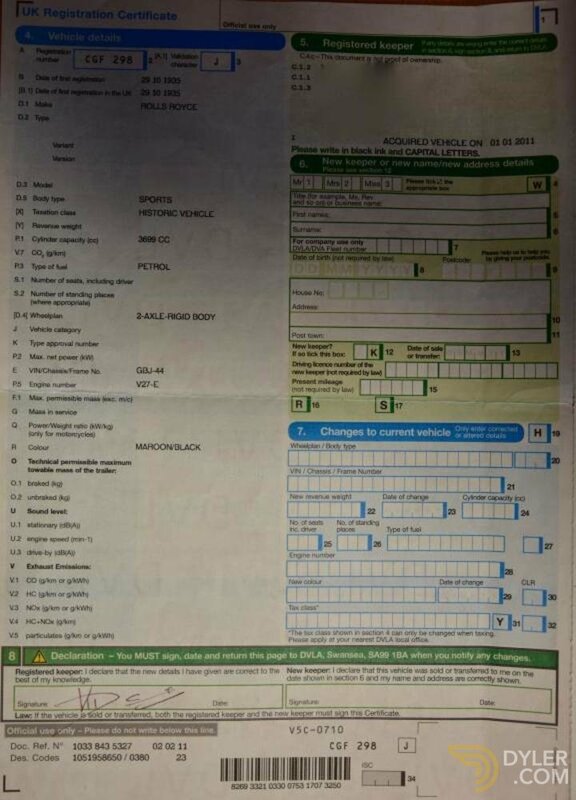 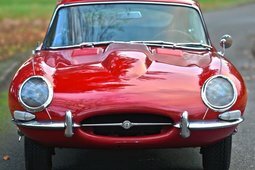 She drives down the road beautifully, starts instantly, holds good oil pressure and does not skip a beat. 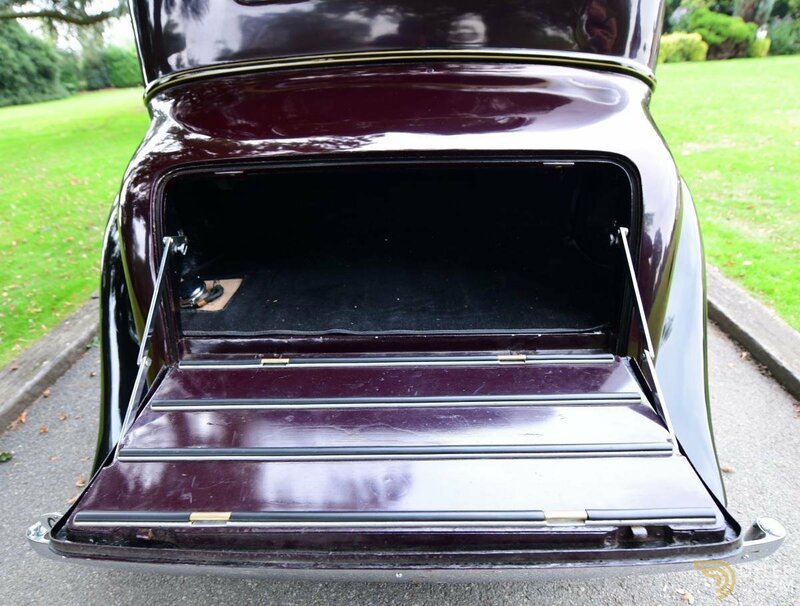 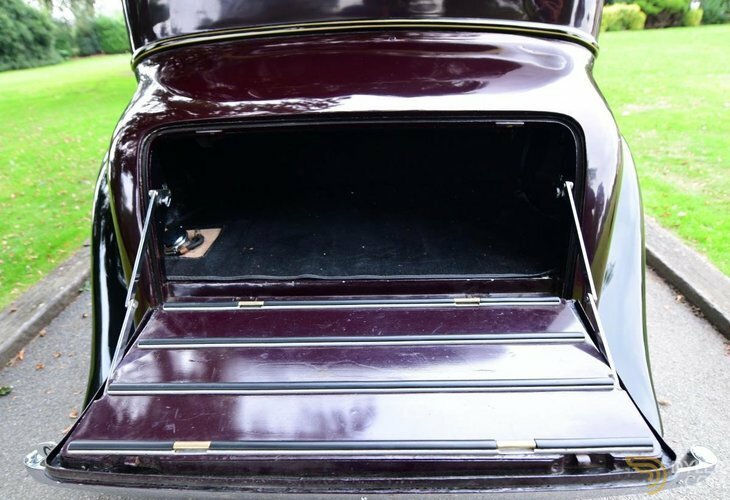 The exterior is finished in a deep Maroon/Garnet with Black wings and body line. 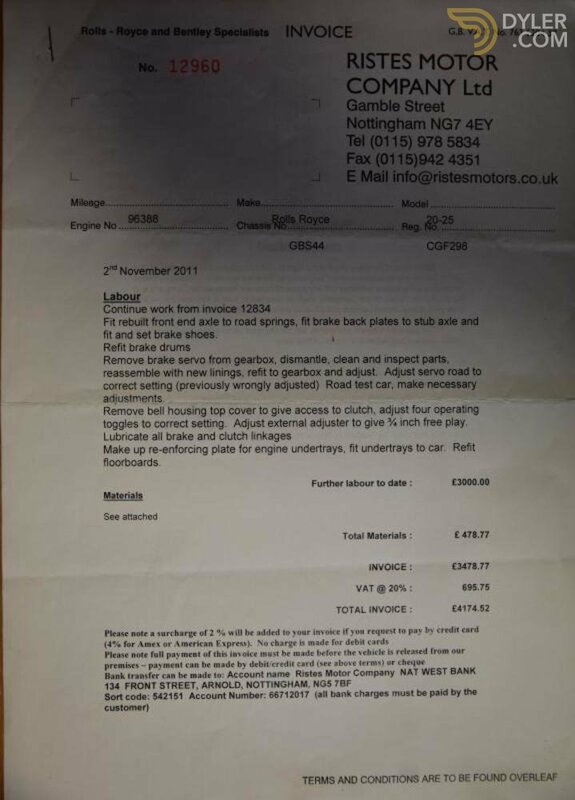 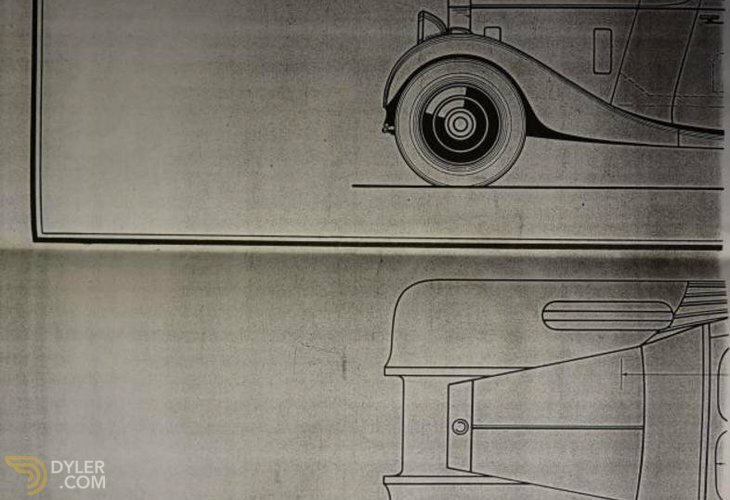 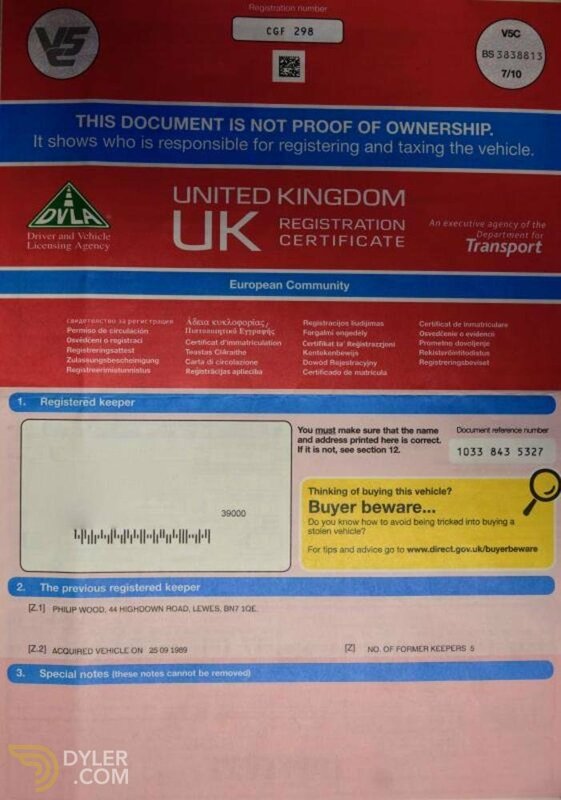 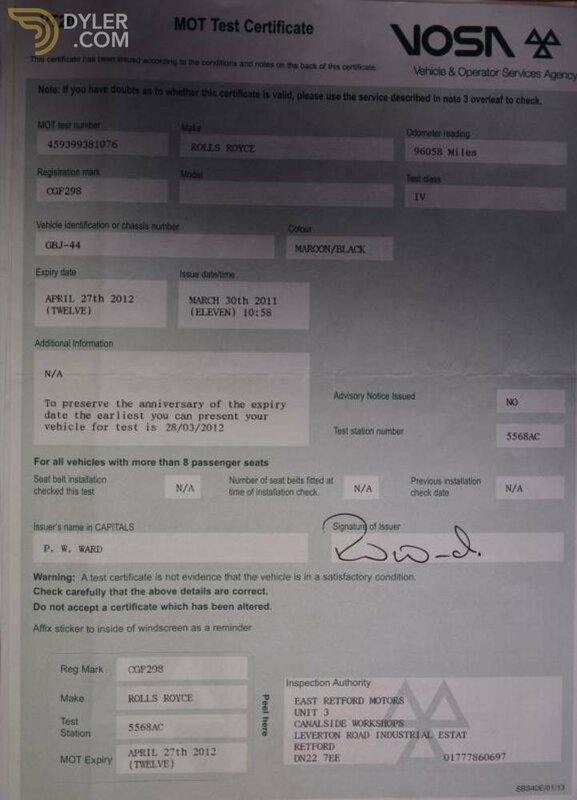 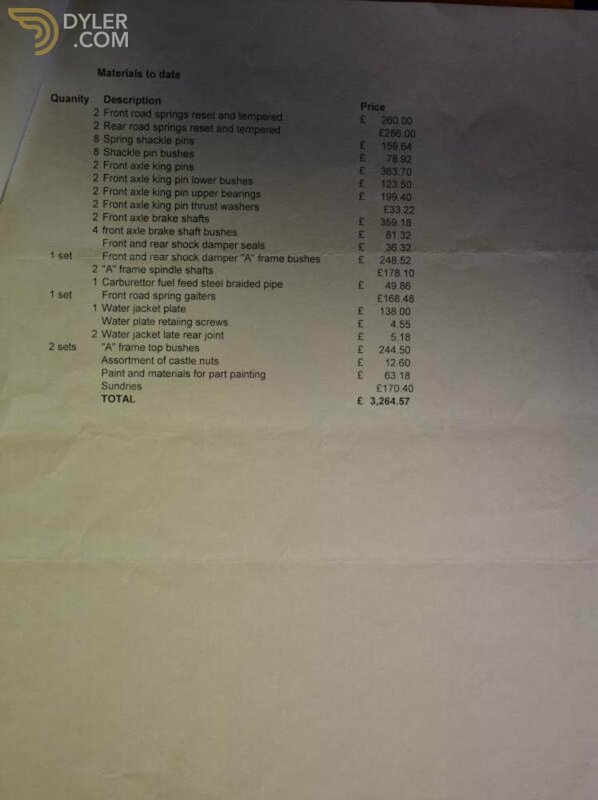 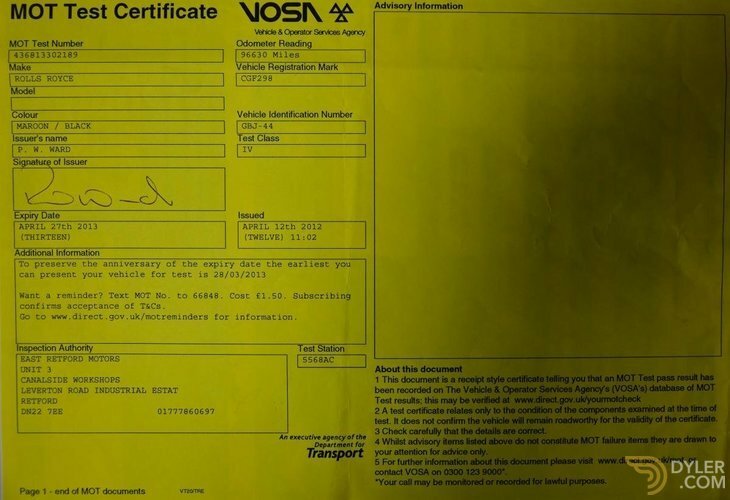 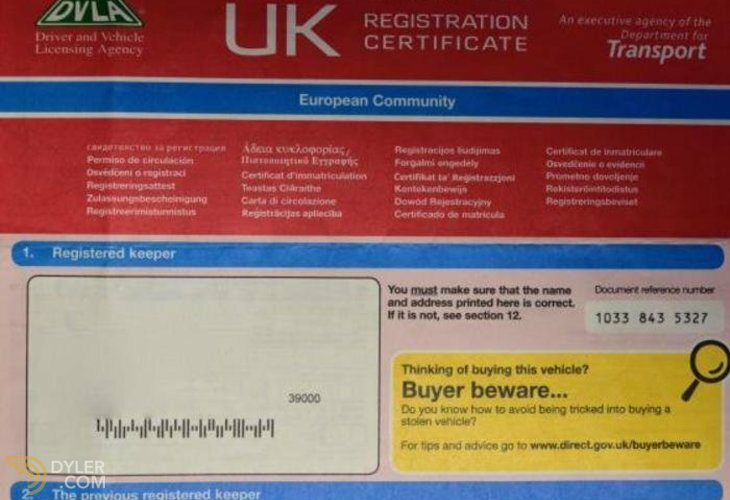 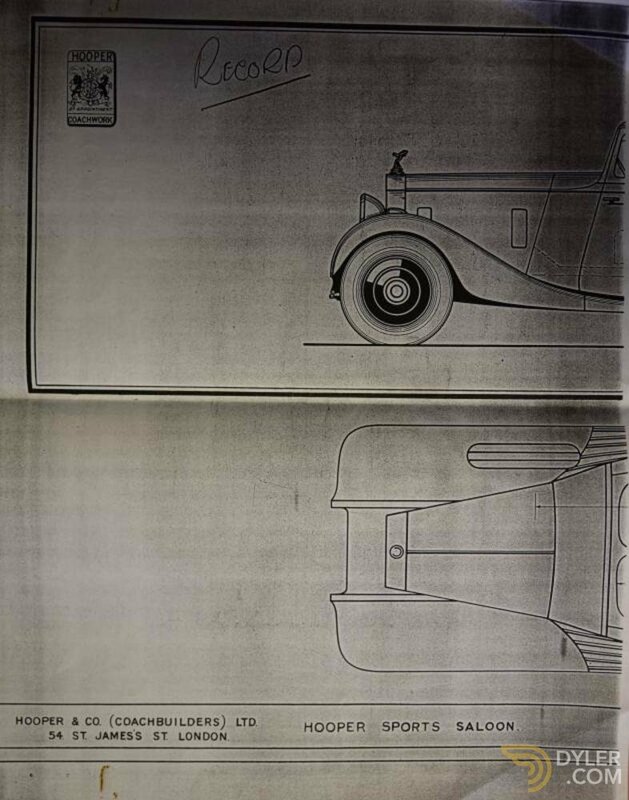 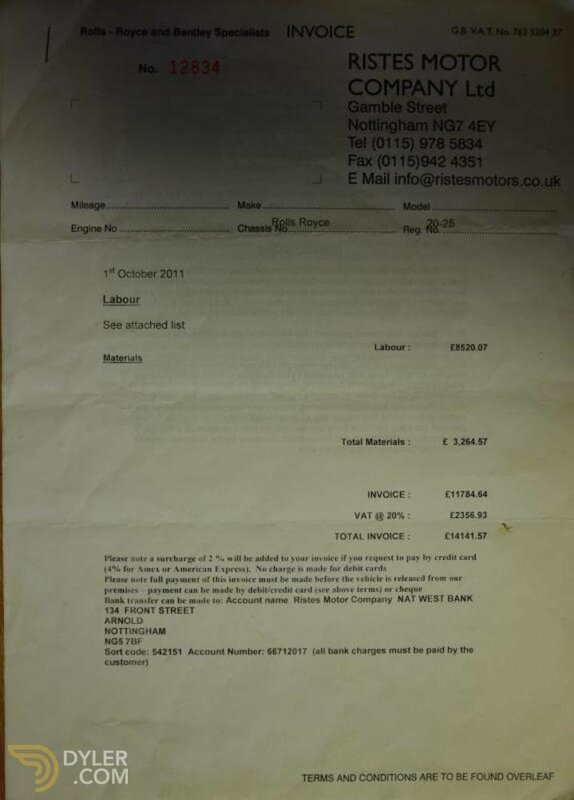 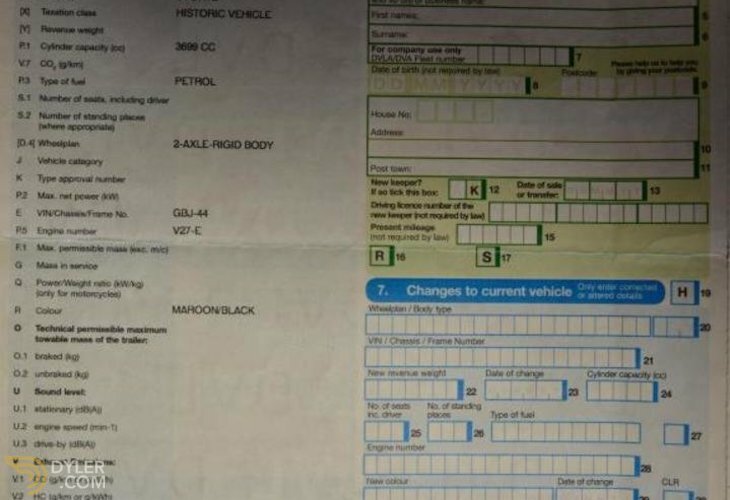 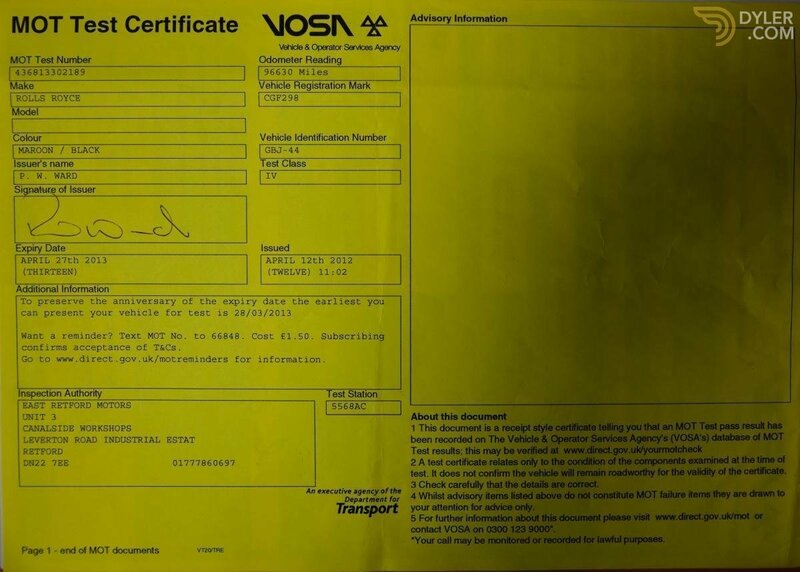 There is also a gold coachline flowing through the length of the 20/25 and accentuating the body lines. 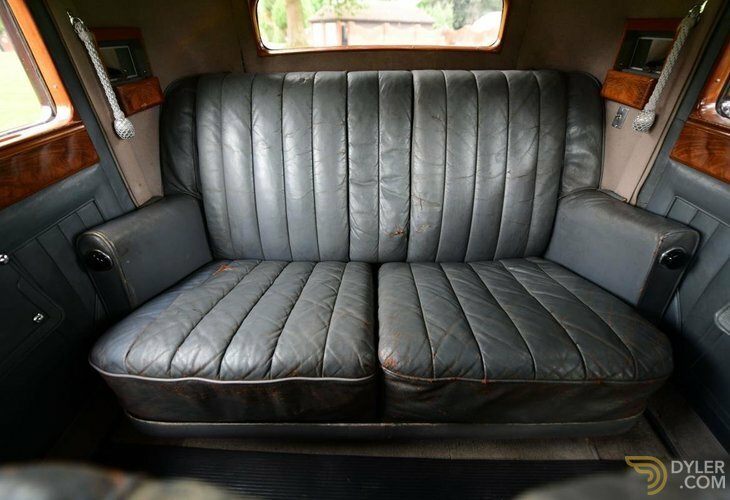 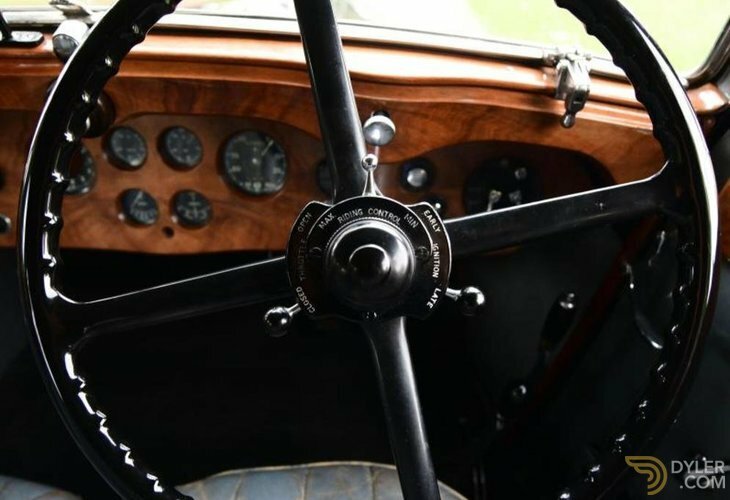 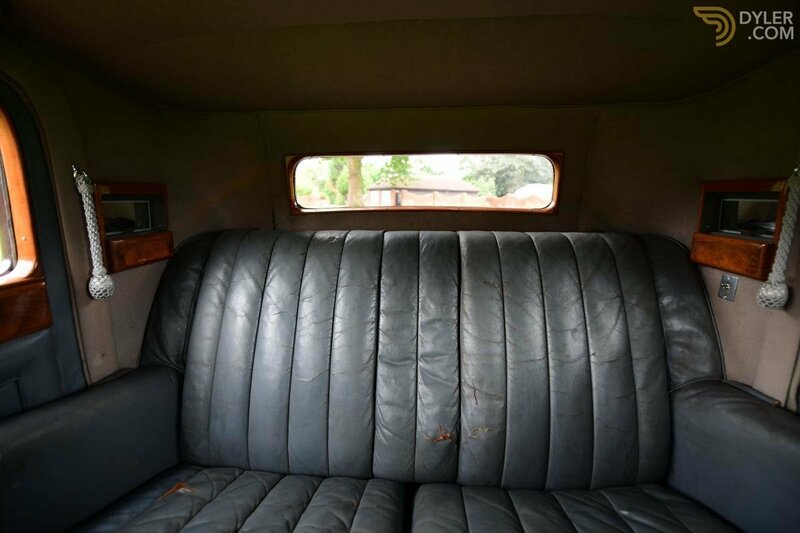 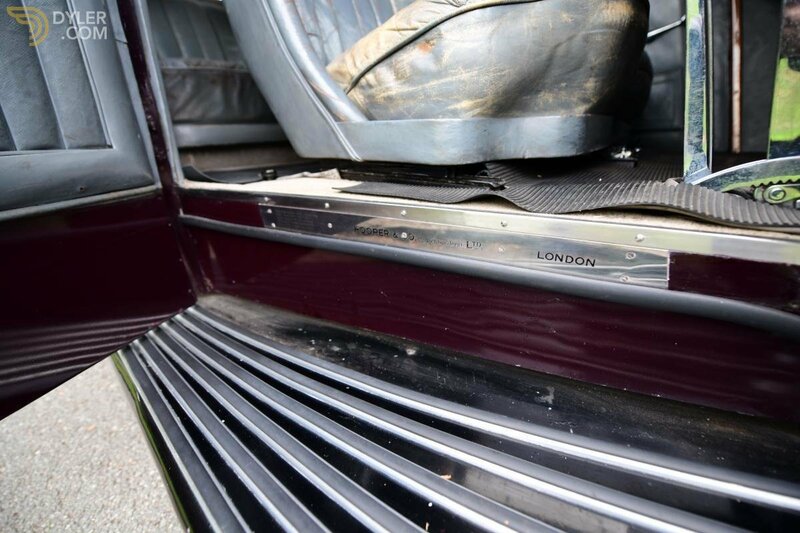 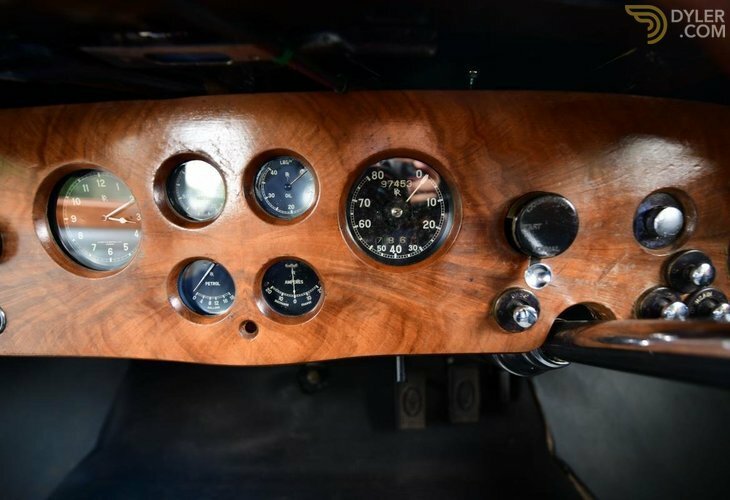 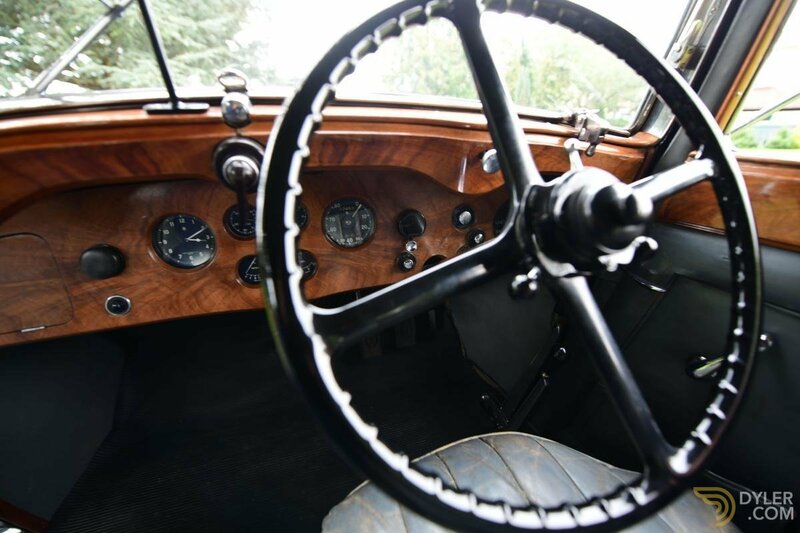 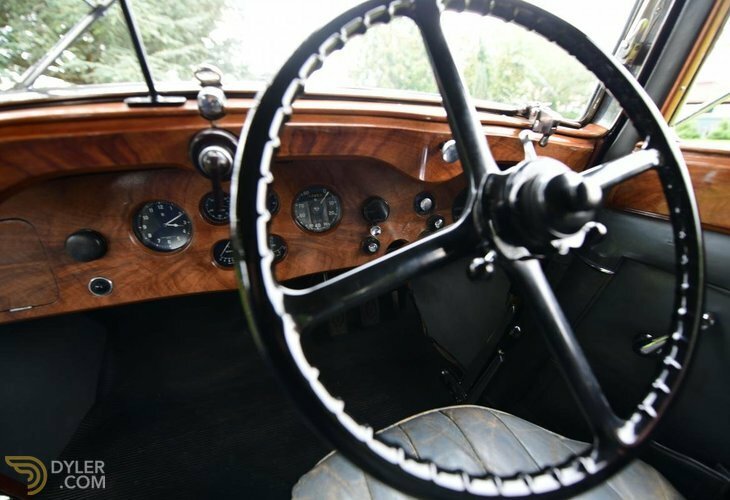 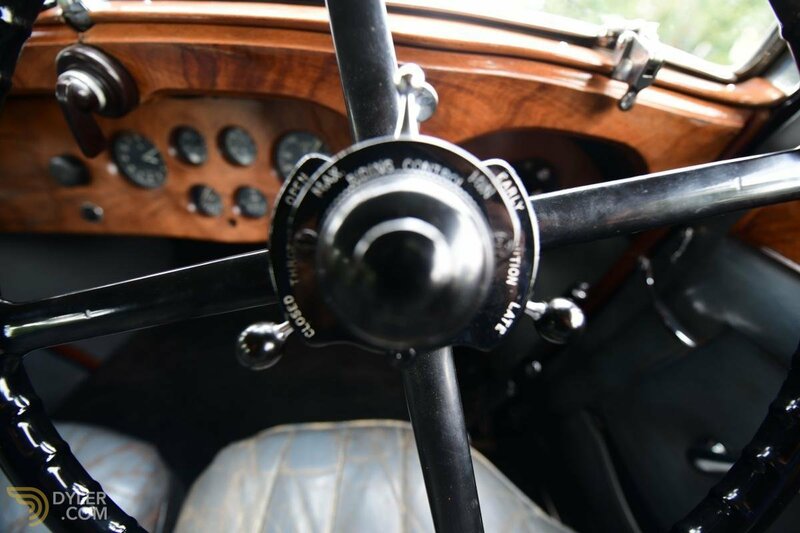 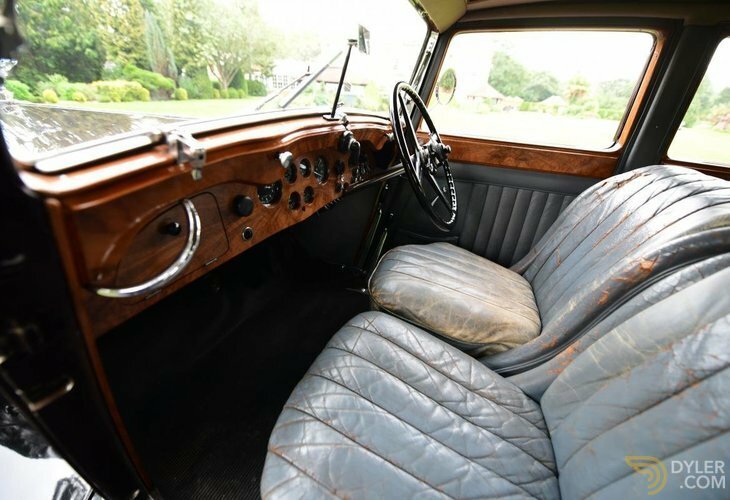 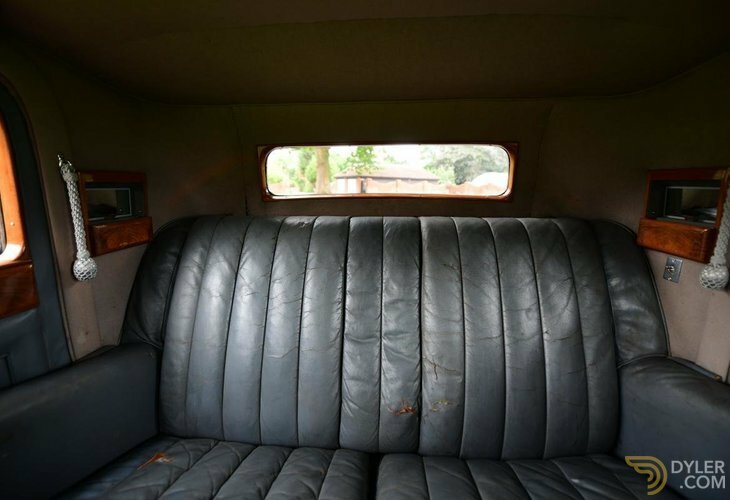 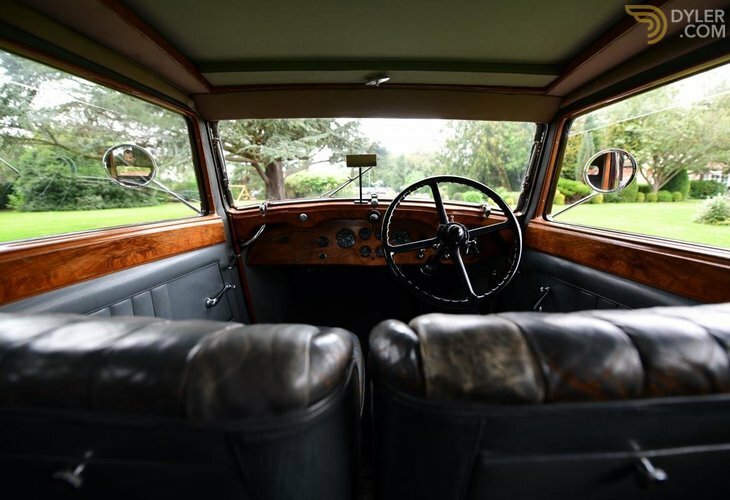 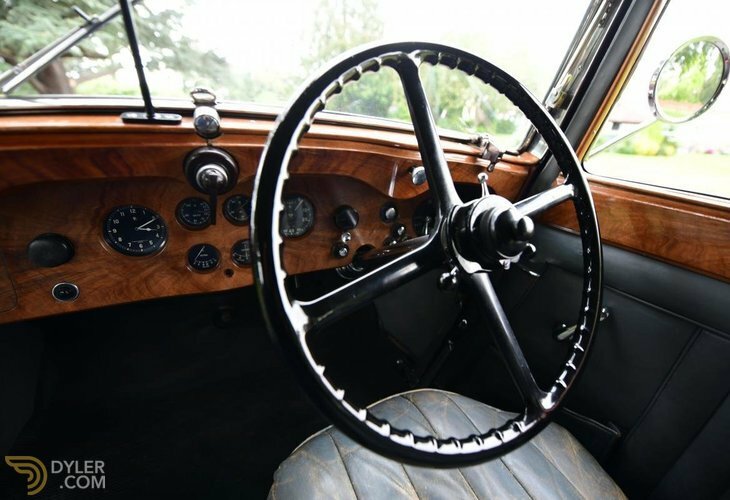 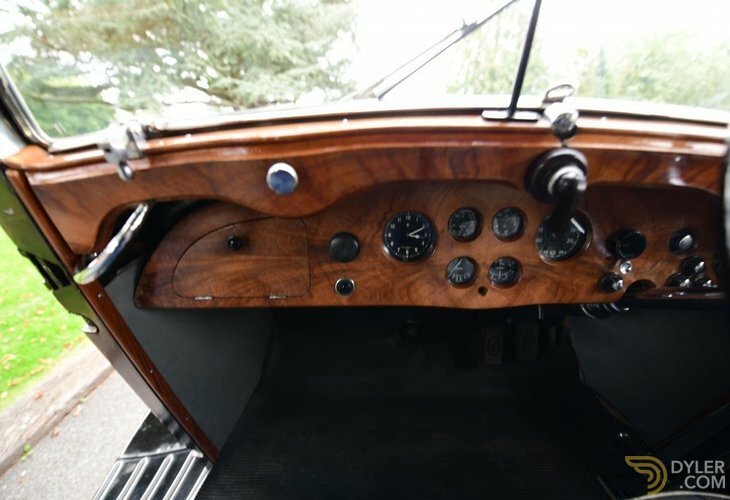 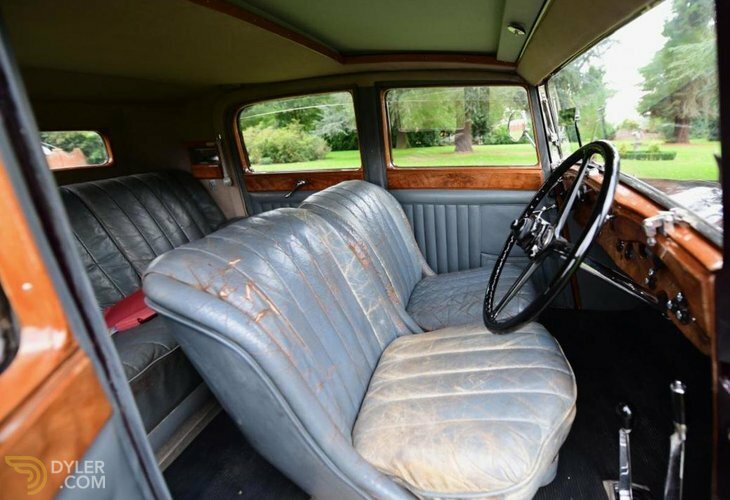 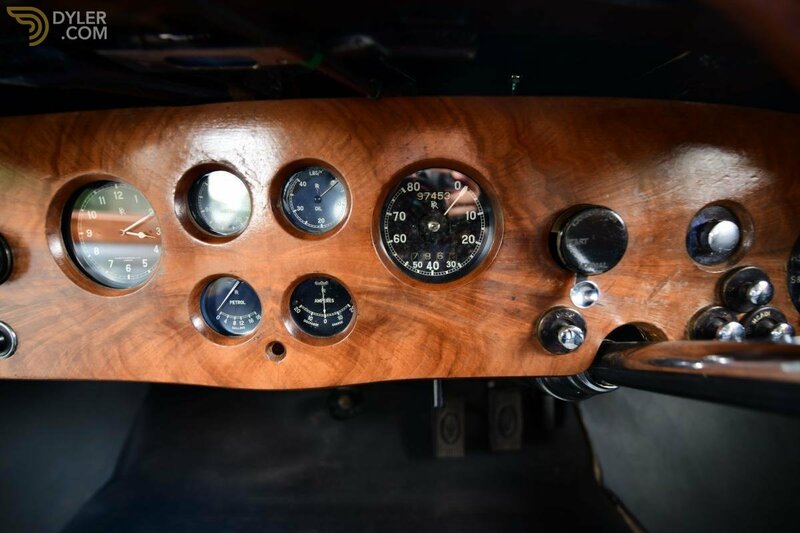 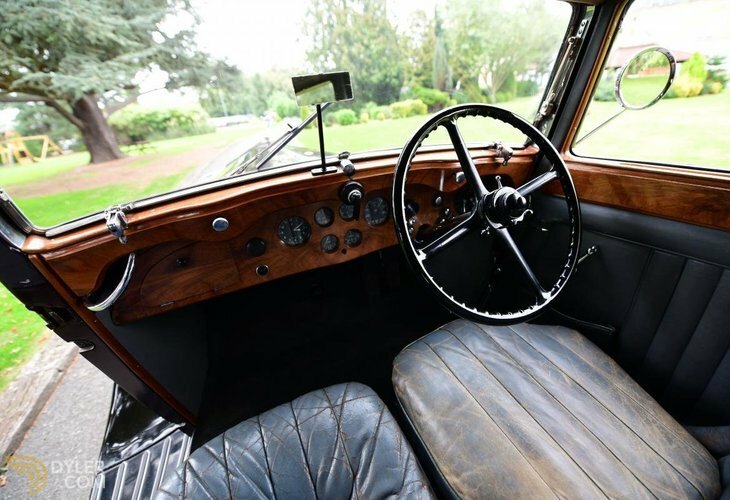 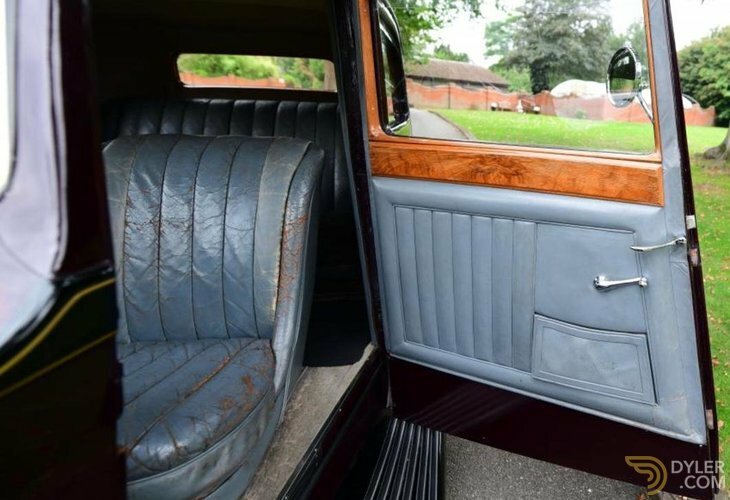 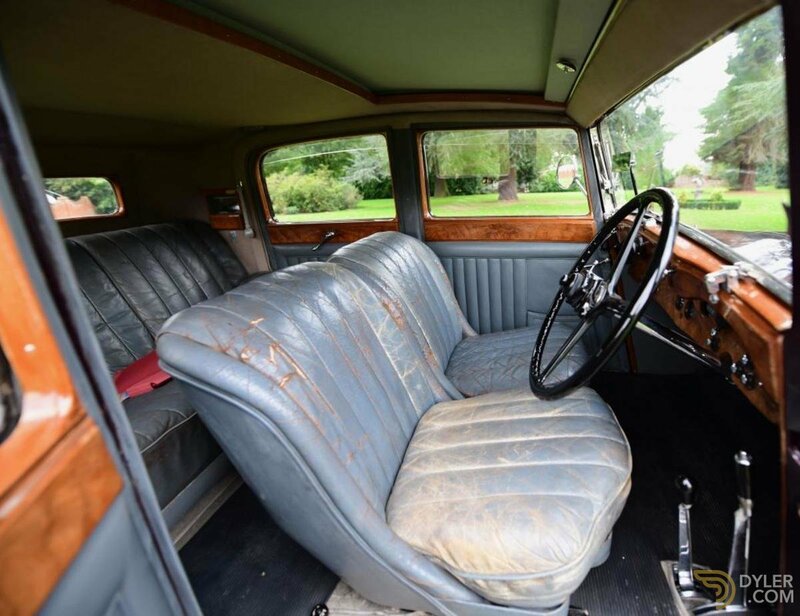 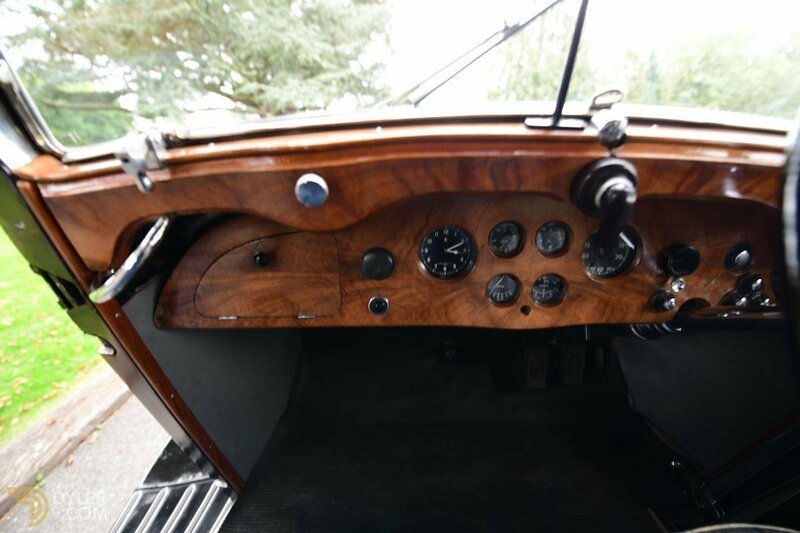 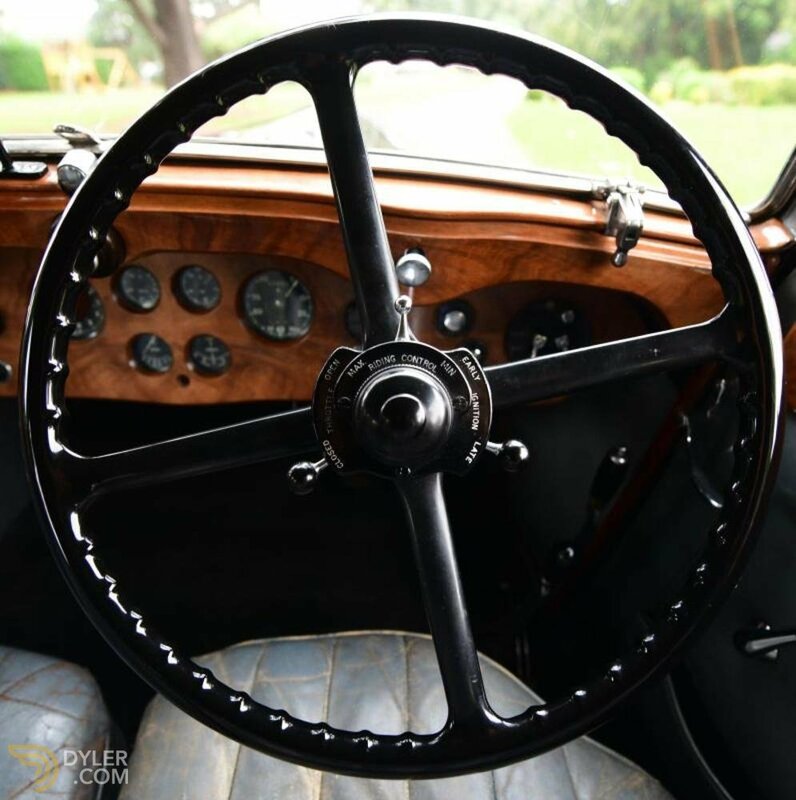 The grey hide interior is somewhat patinated but beautifully original, the interior adds real character to CGF 298 and is somewhat of a contrast from the exterior. 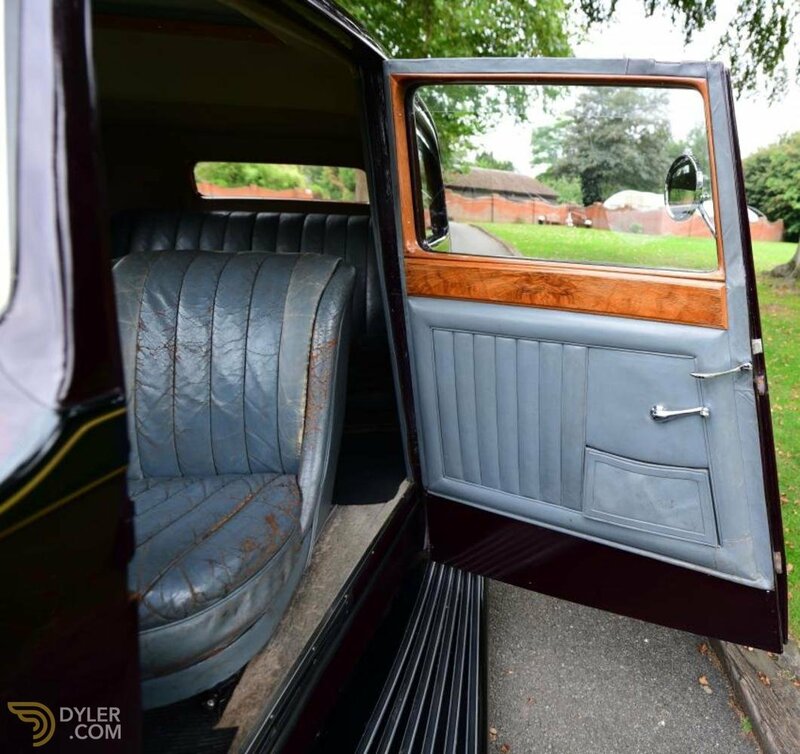 The woodwork is in overall good condition throughout and believed to have been refurbished.